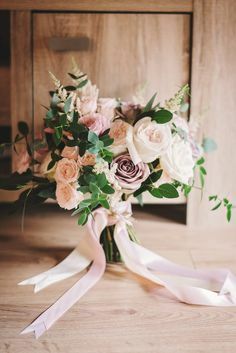 Happy Tuesday lovelies! 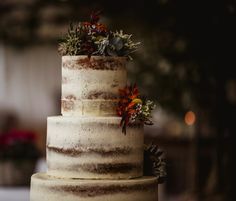 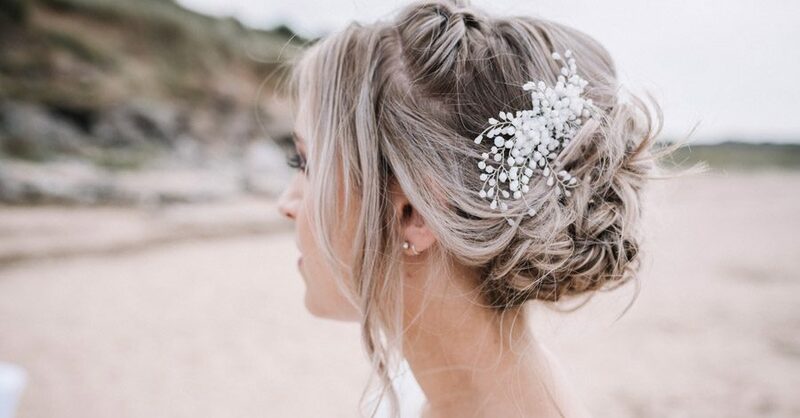 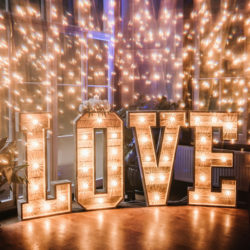 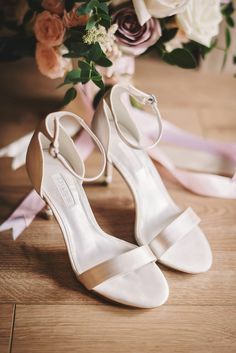 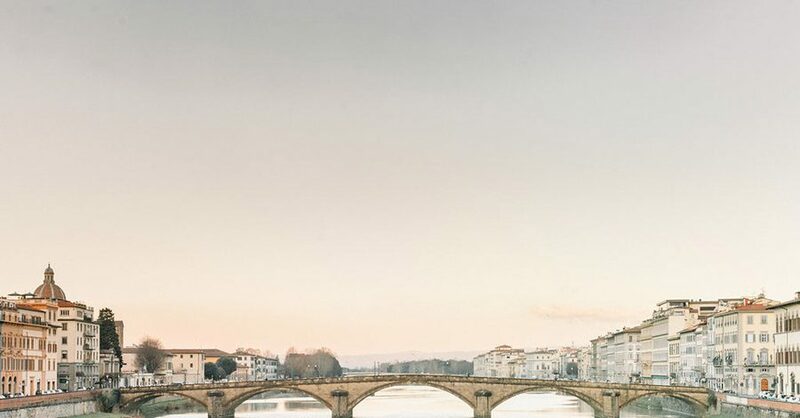 Are you getting married in 2019? 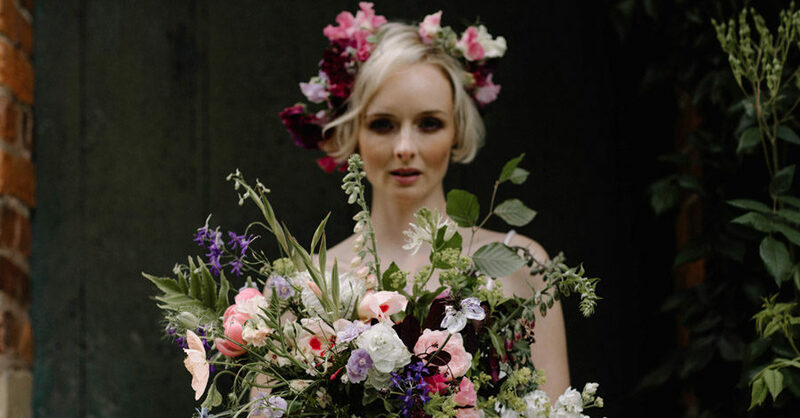 Will florals be a big part of your styling? 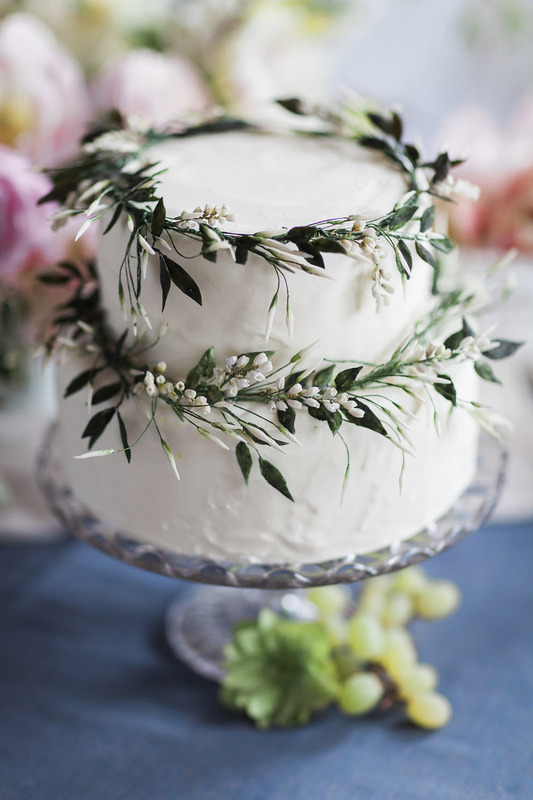 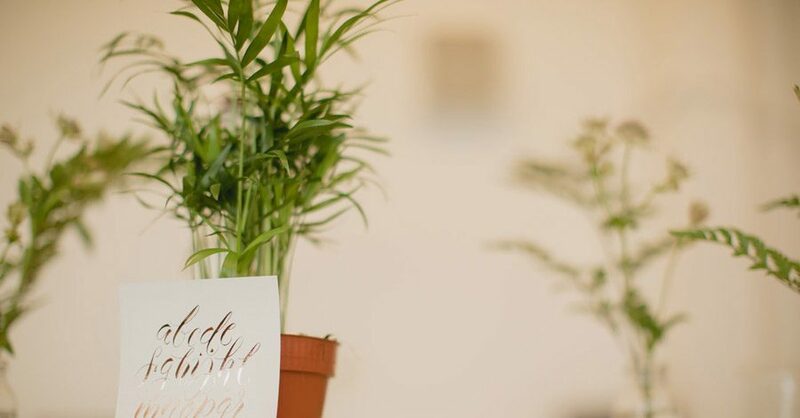 Love a bit of greenery? 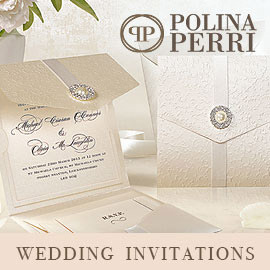 Last question: are you still looking for your wedding invitations? 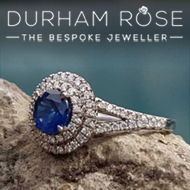 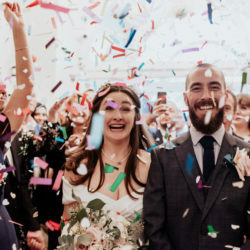 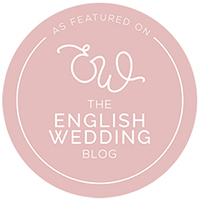 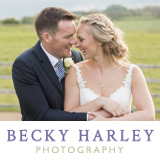 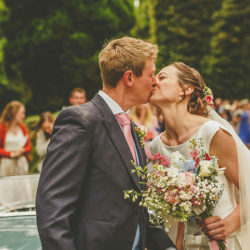 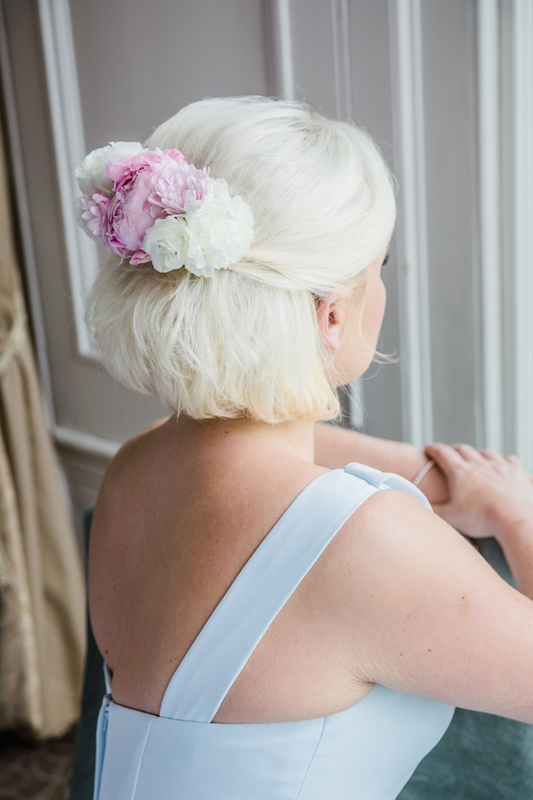 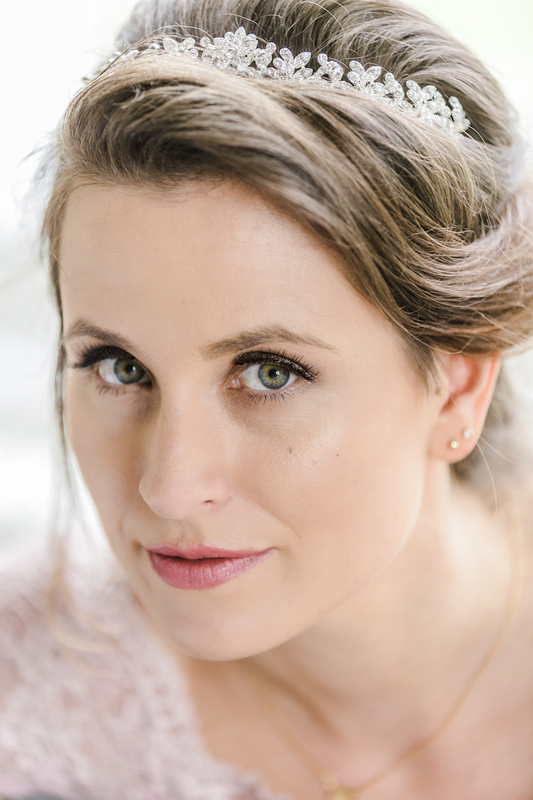 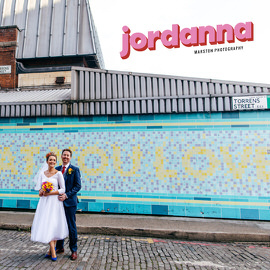 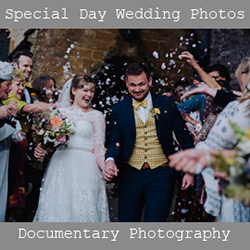 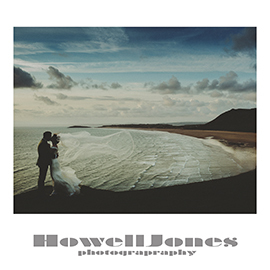 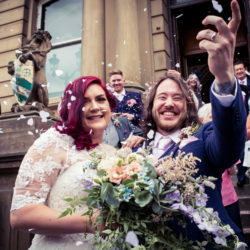 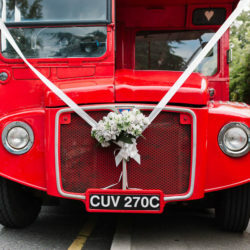 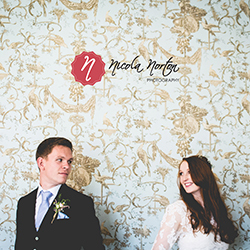 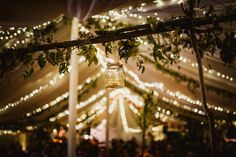 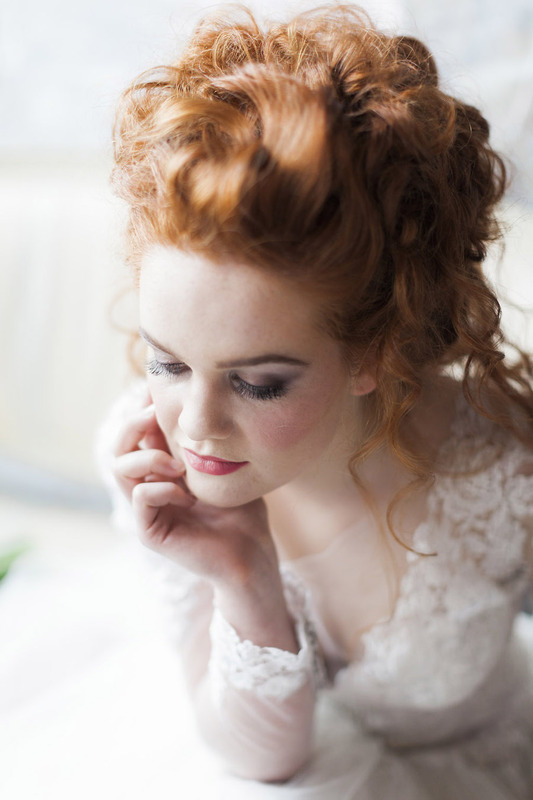 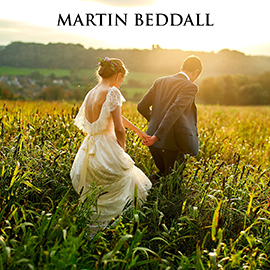 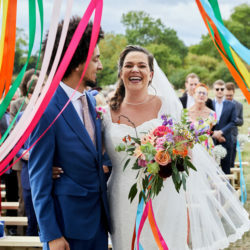 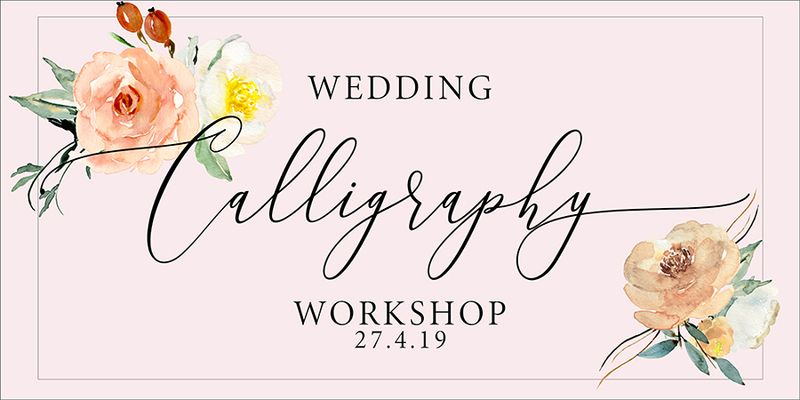 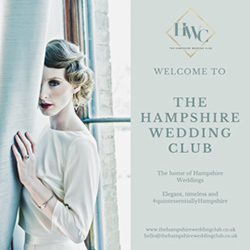 If you said yes just now, then I have a very special offer to share with you, exclusive to English Wedding Blog readers! 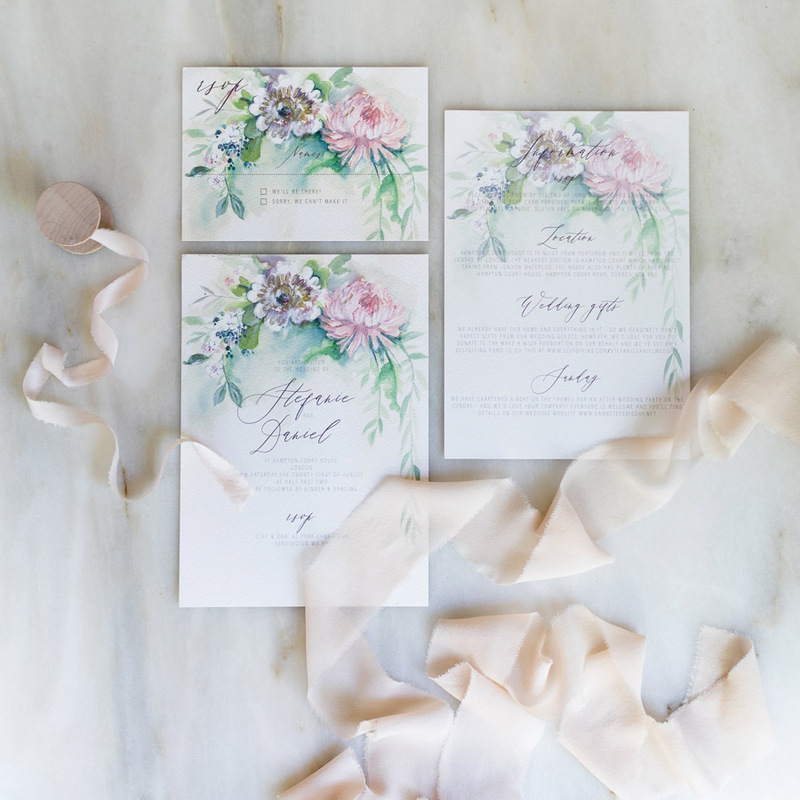 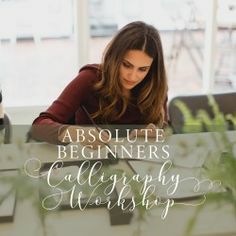 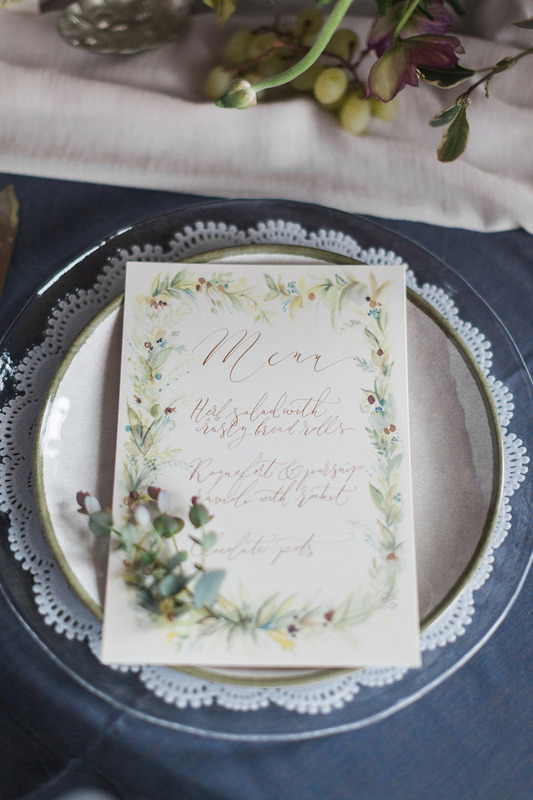 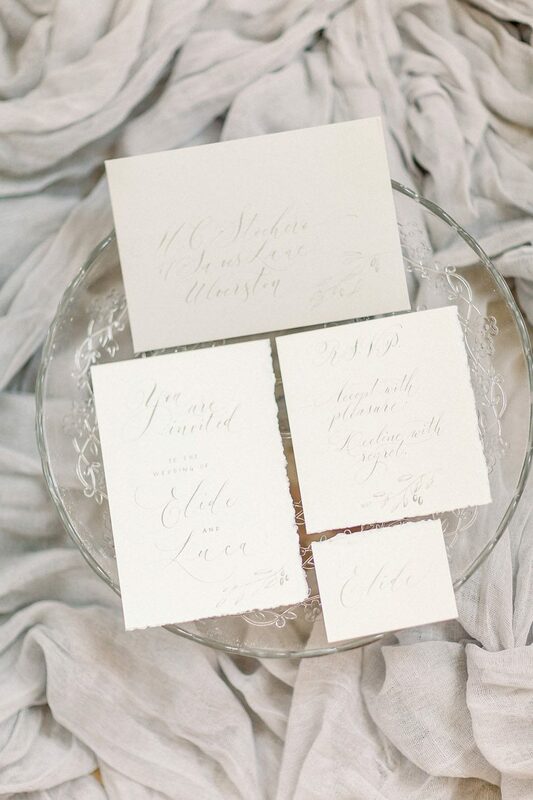 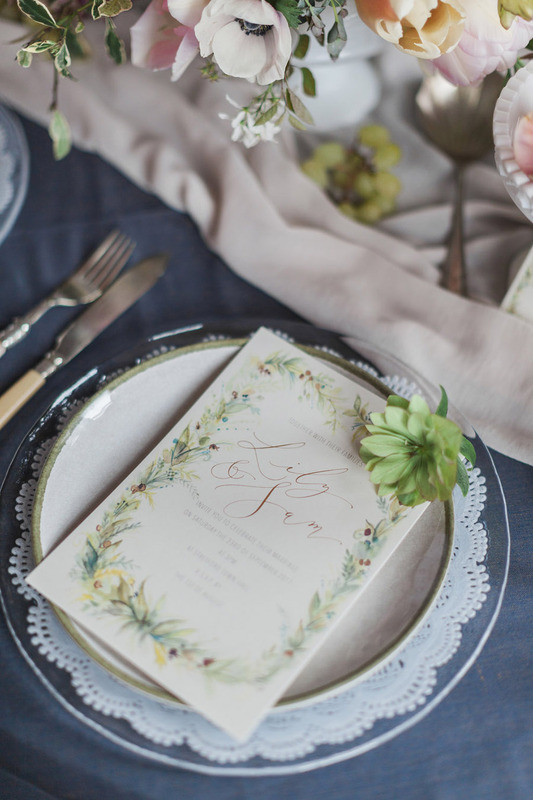 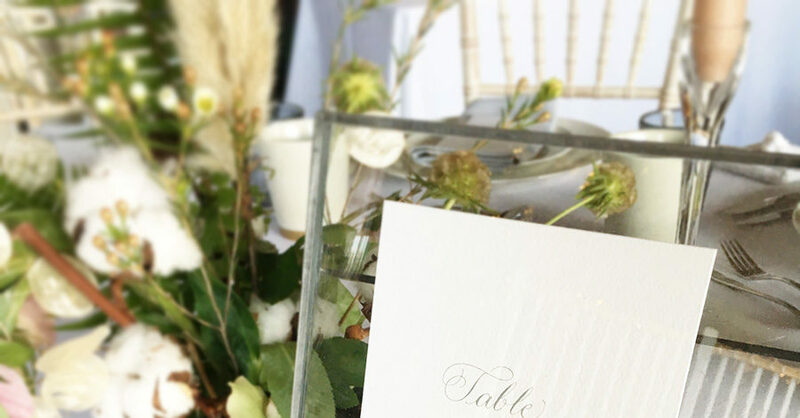 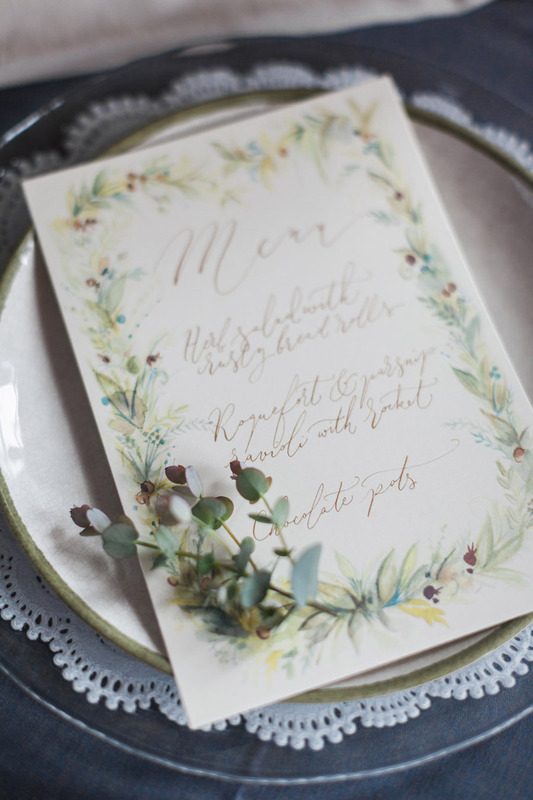 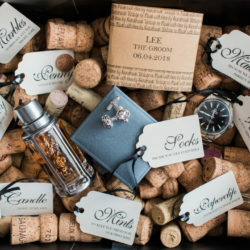 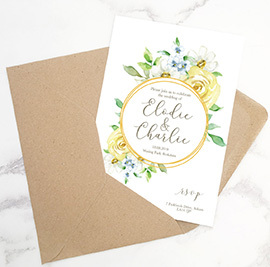 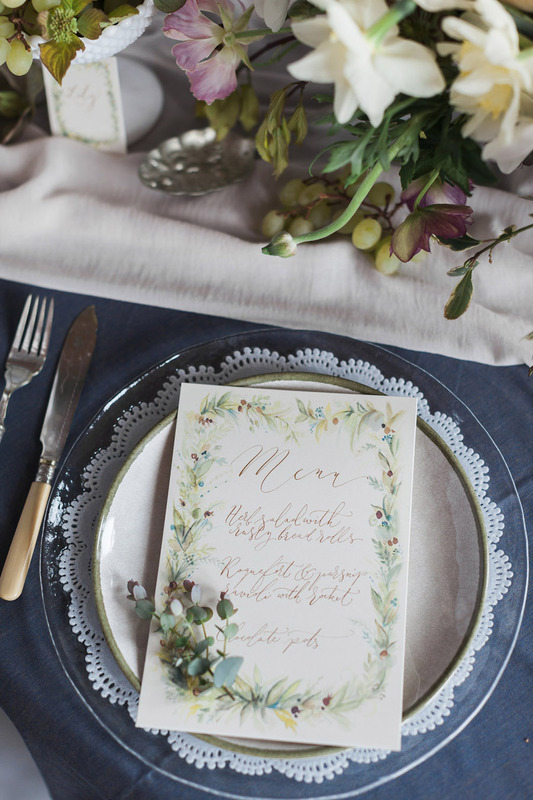 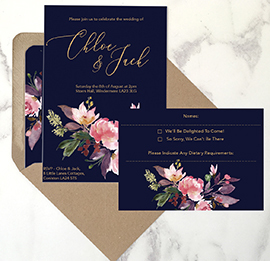 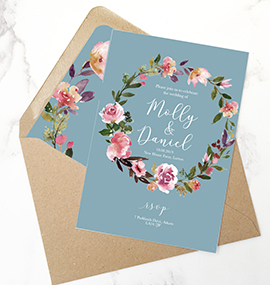 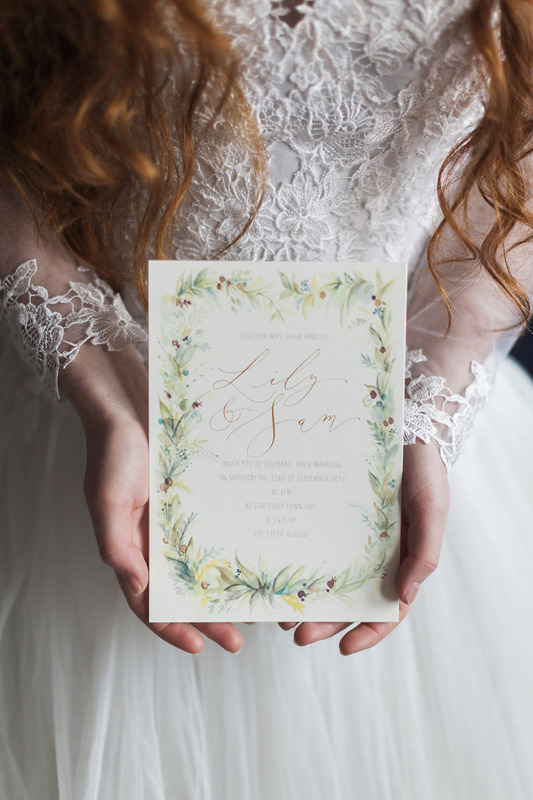 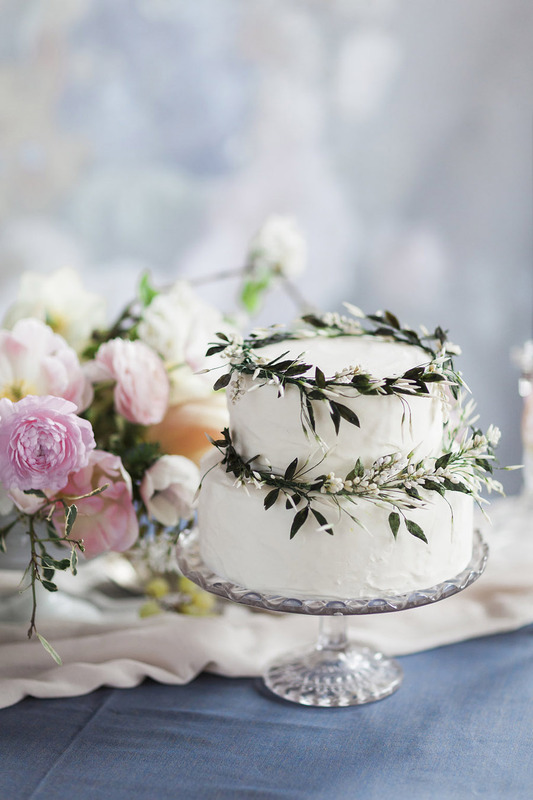 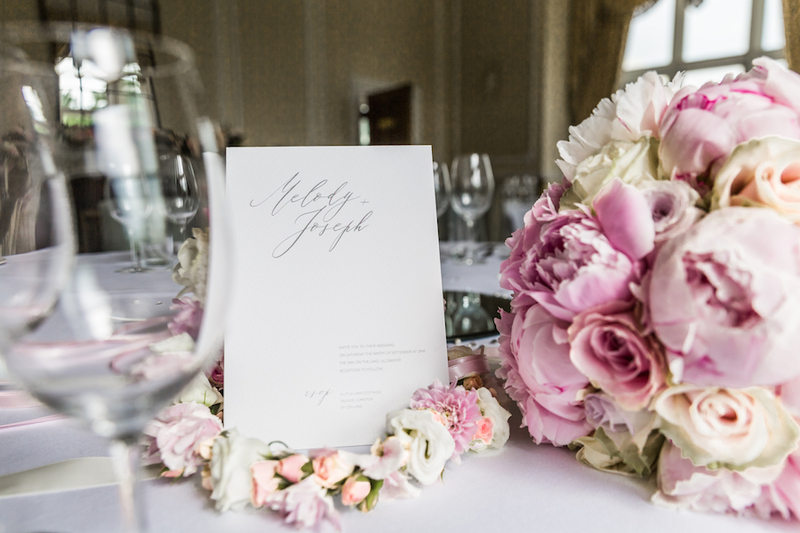 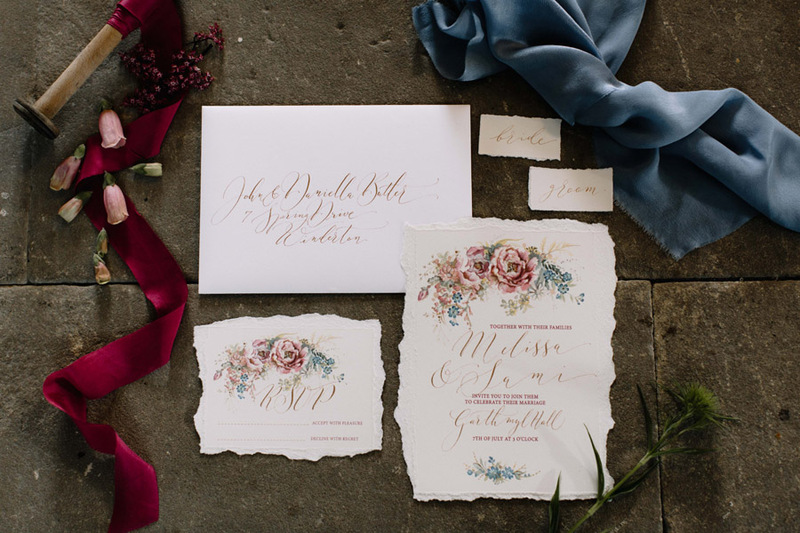 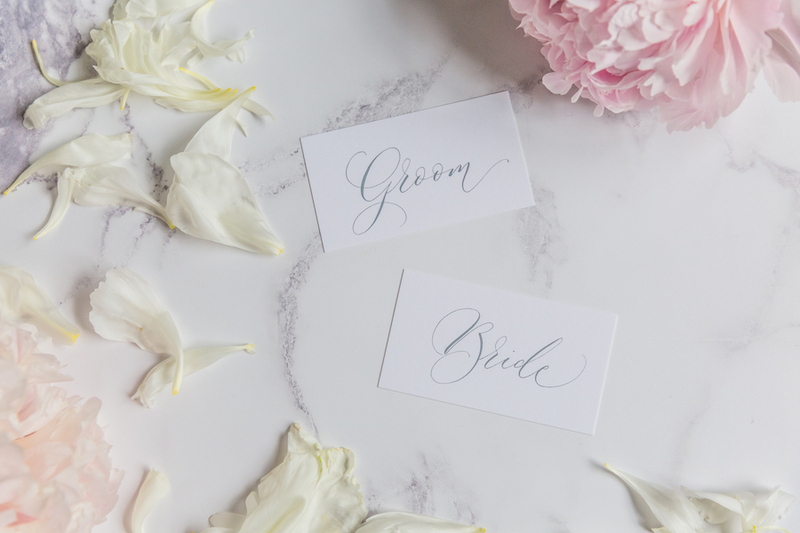 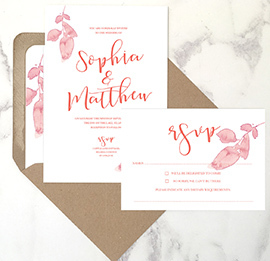 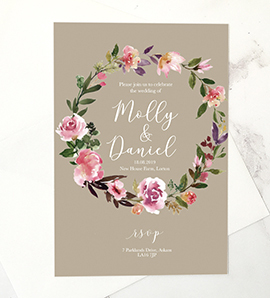 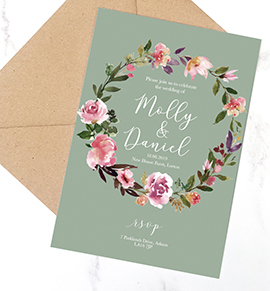 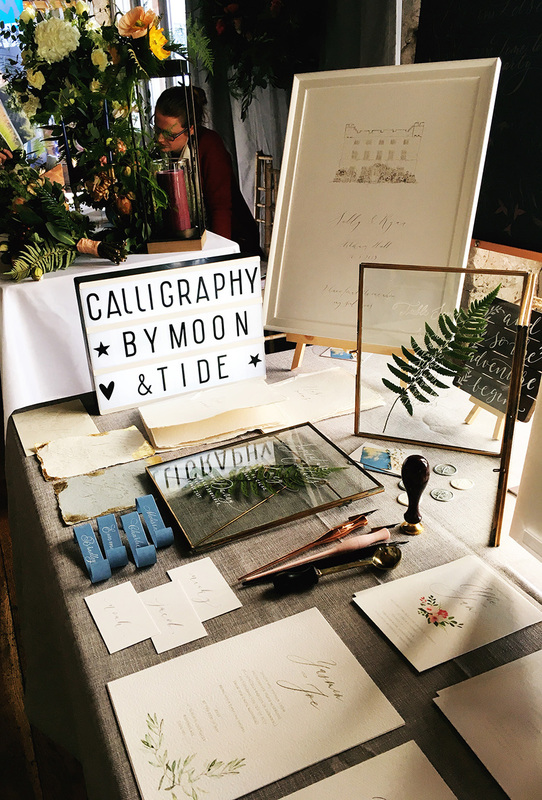 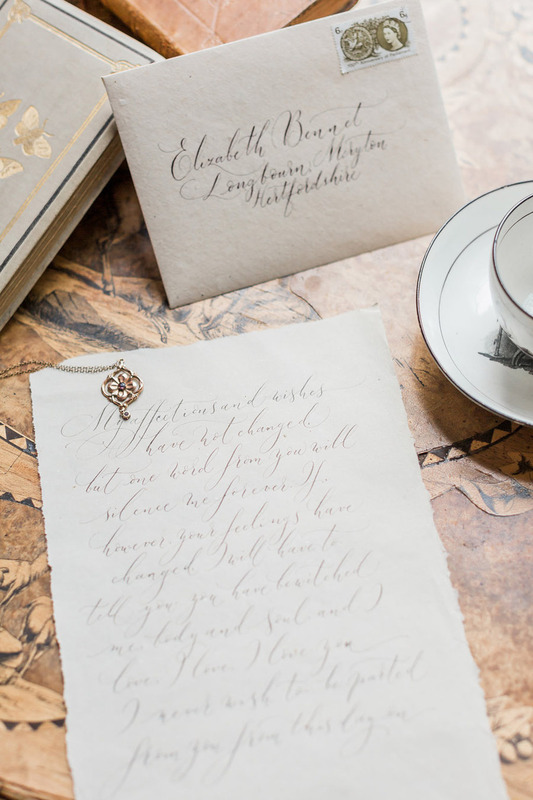 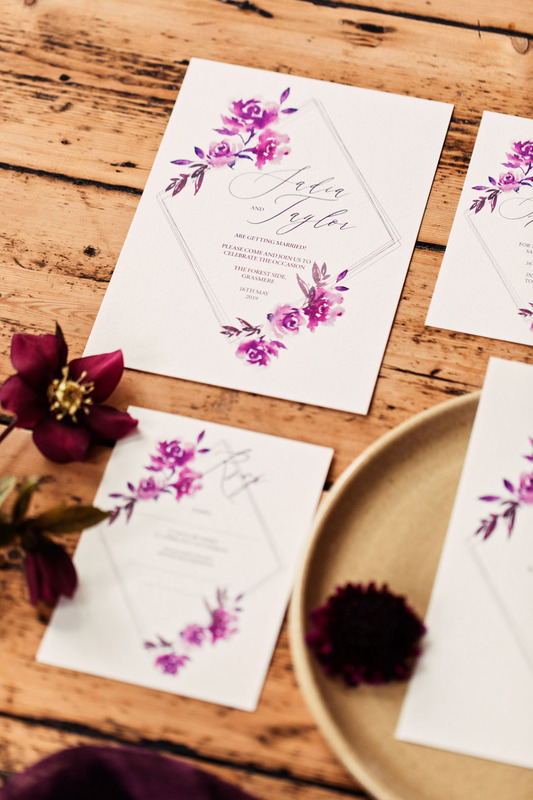 Save 10% off these stunning designer wedding invitations, made for the English Wedding Blog by Amy Swann and By Moon & Tide. 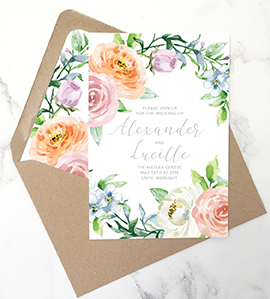 We called the design ‘Serenity‘, inspired by the beautiful artwork, which is reprinted from an original piece by Amy Swann. 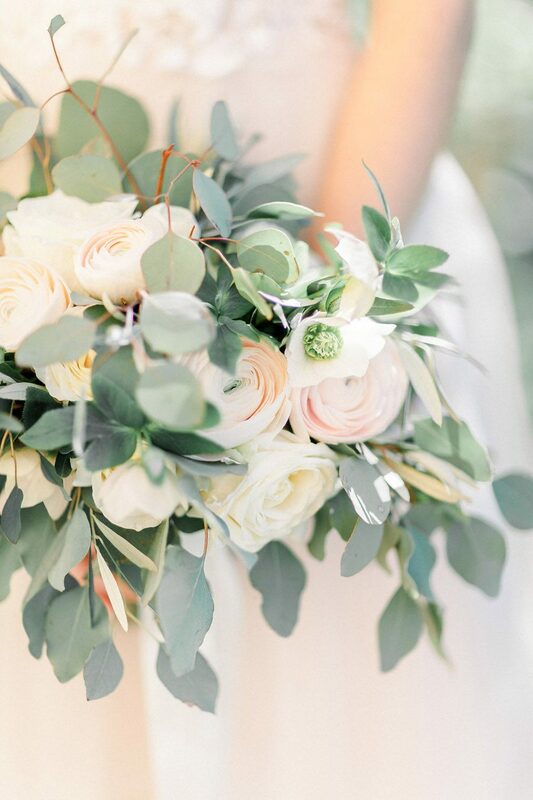 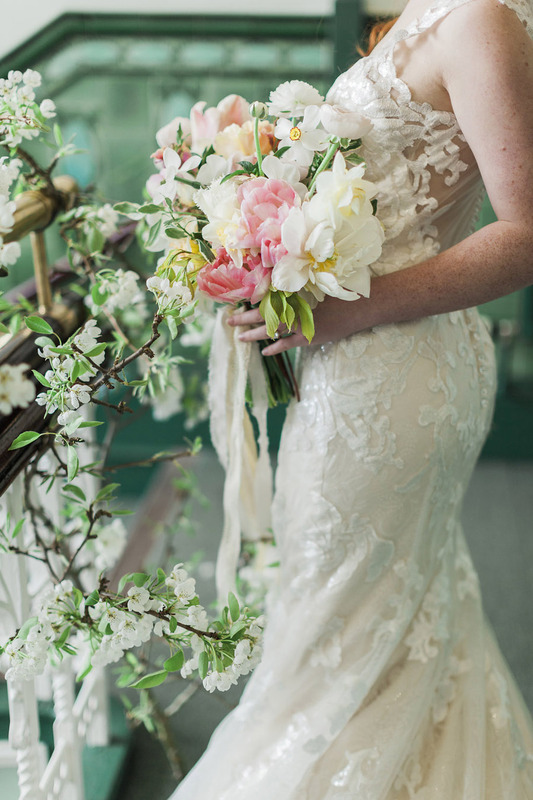 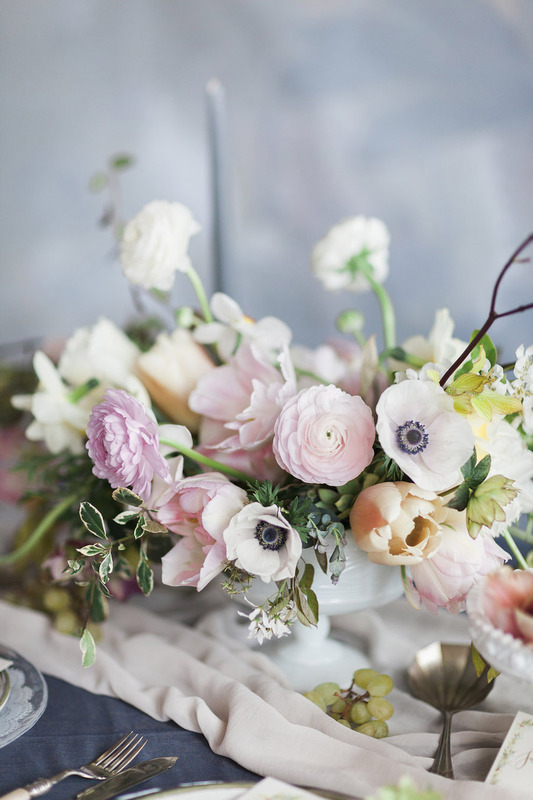 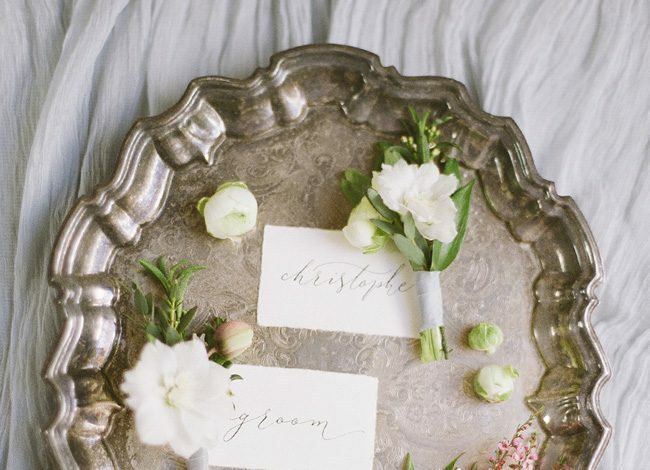 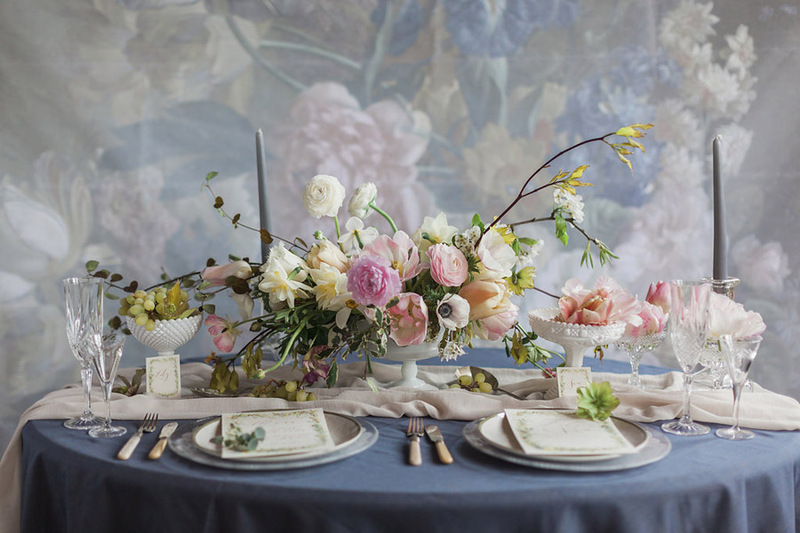 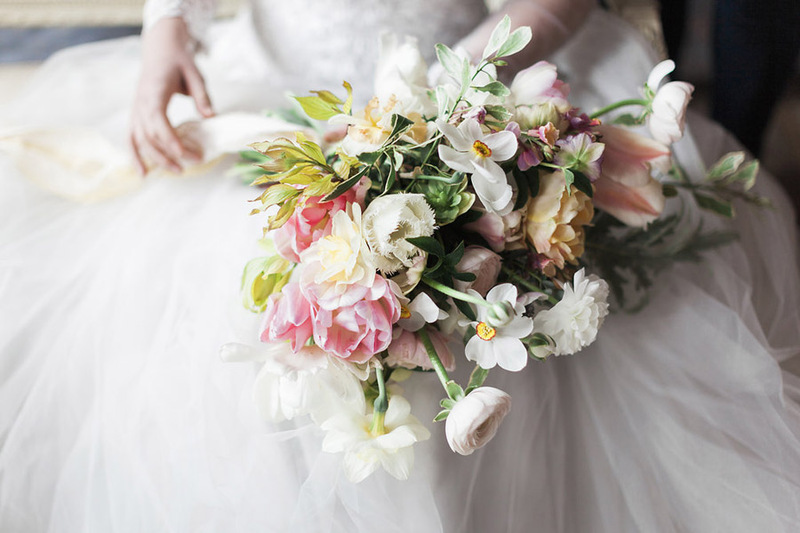 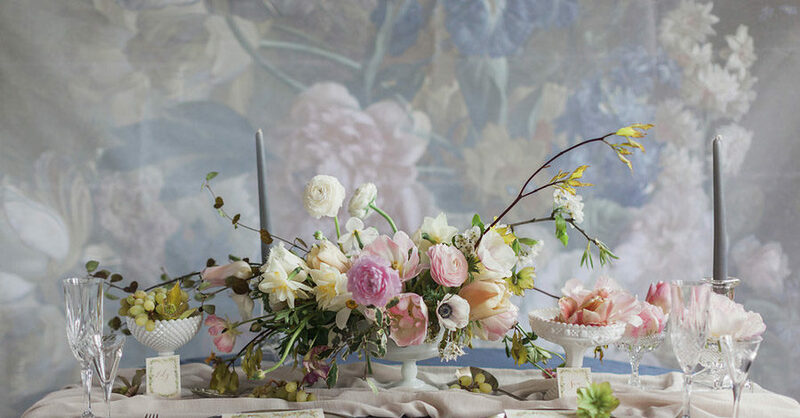 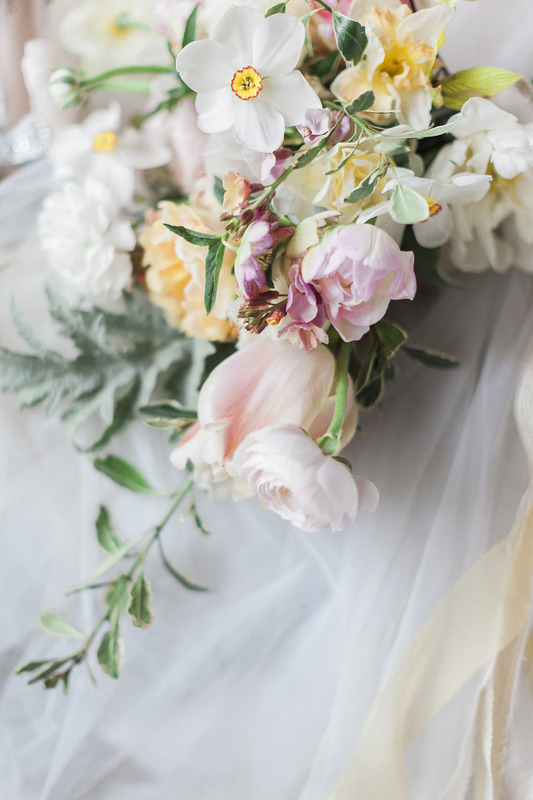 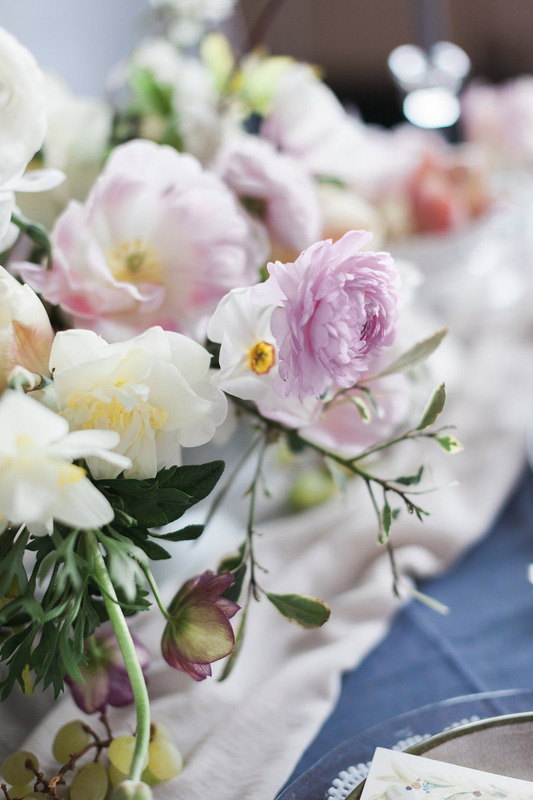 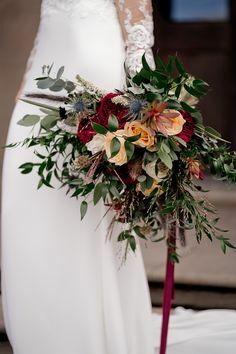 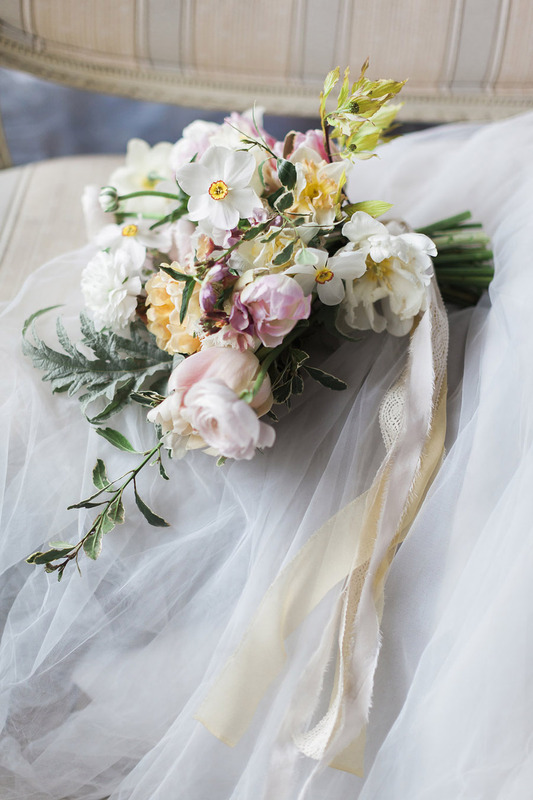 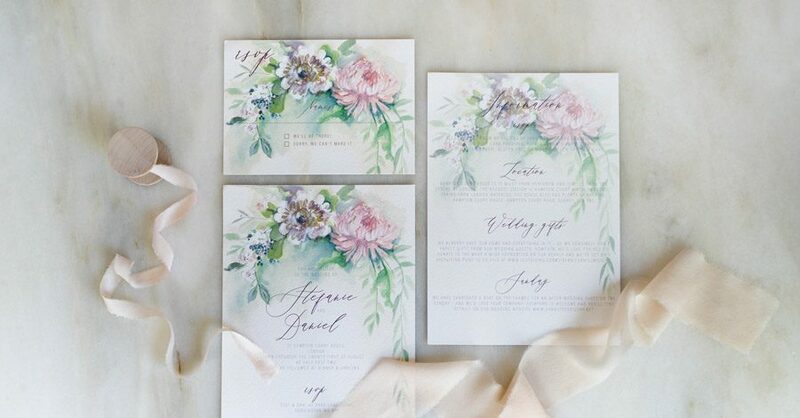 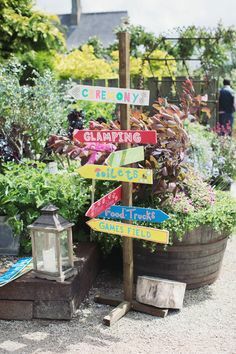 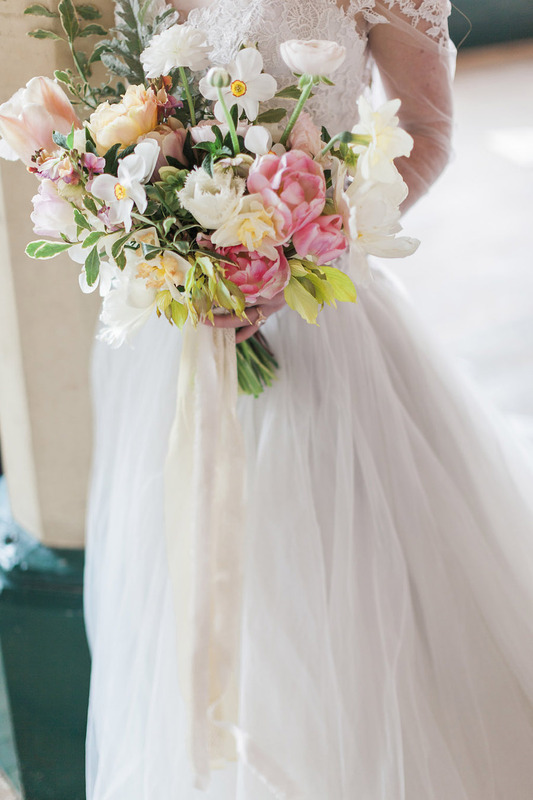 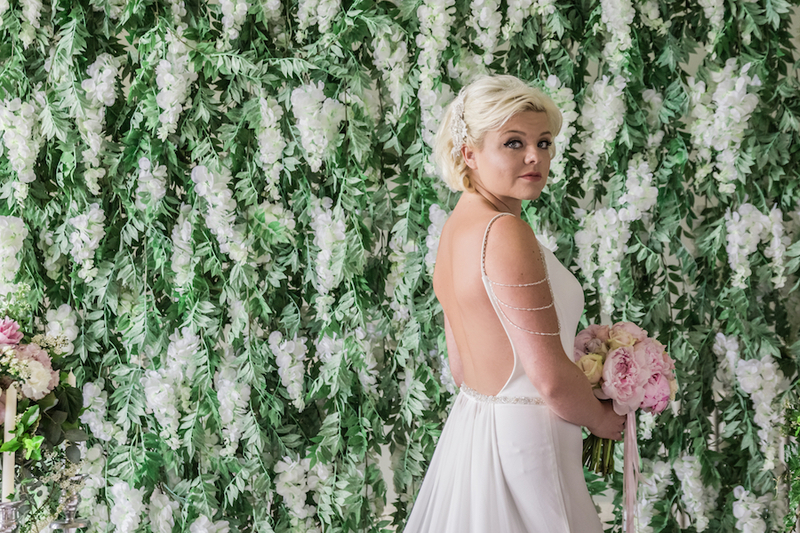 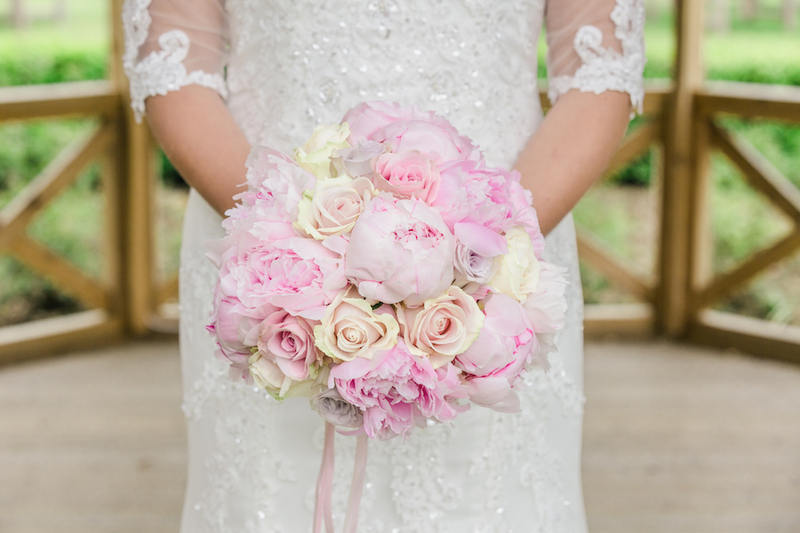 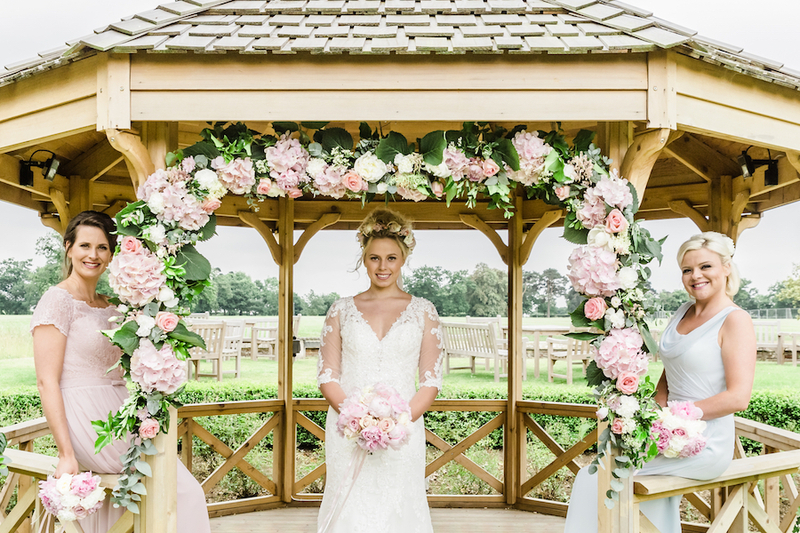 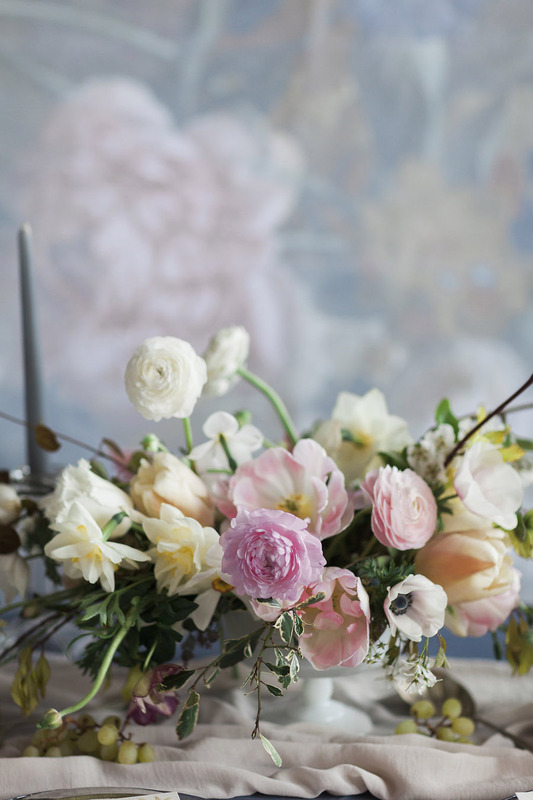 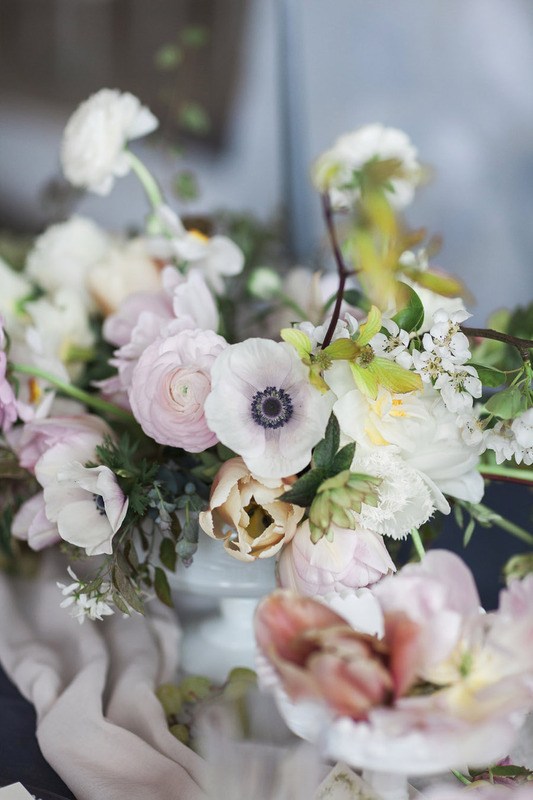 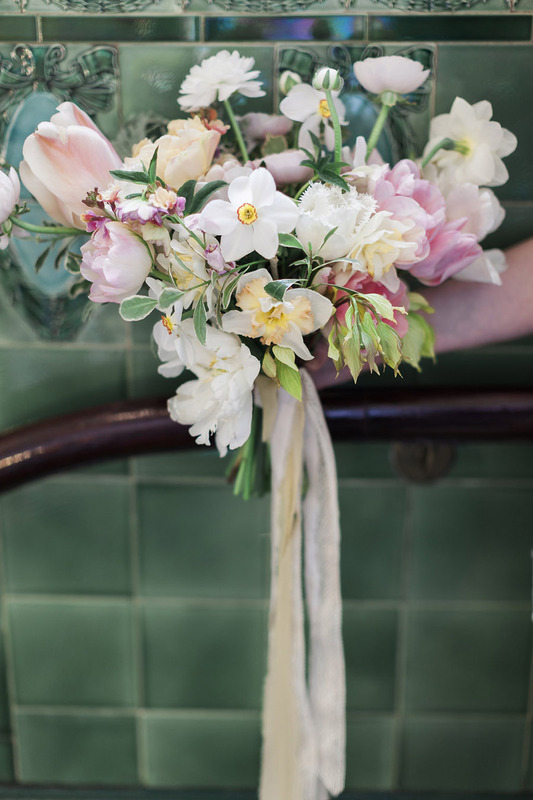 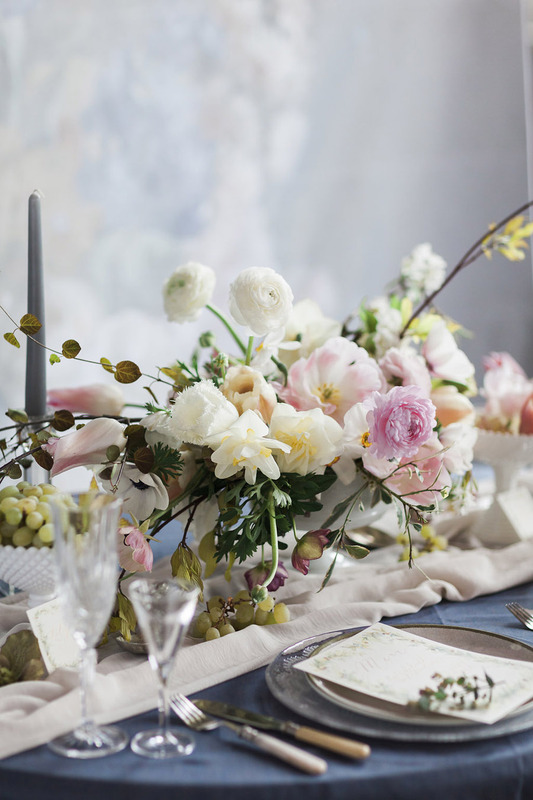 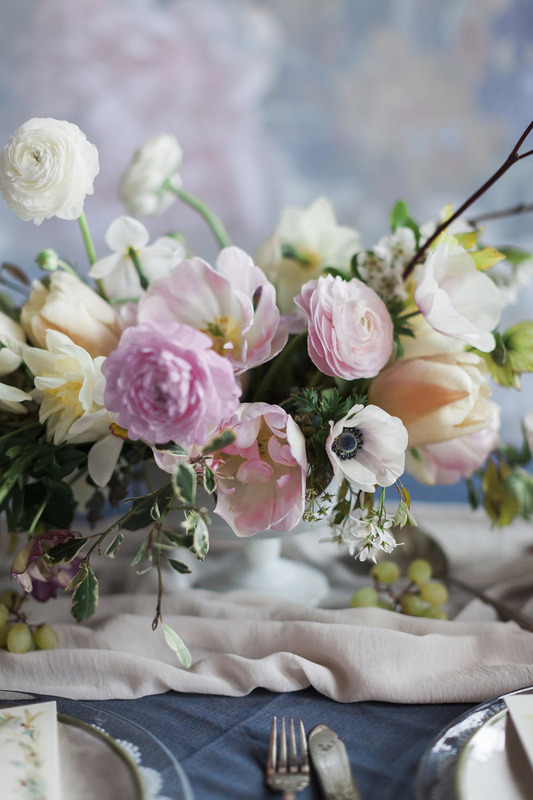 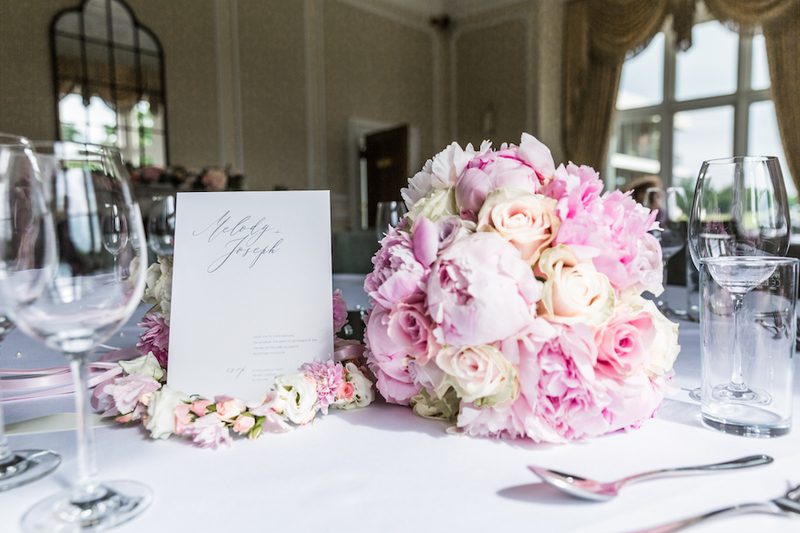 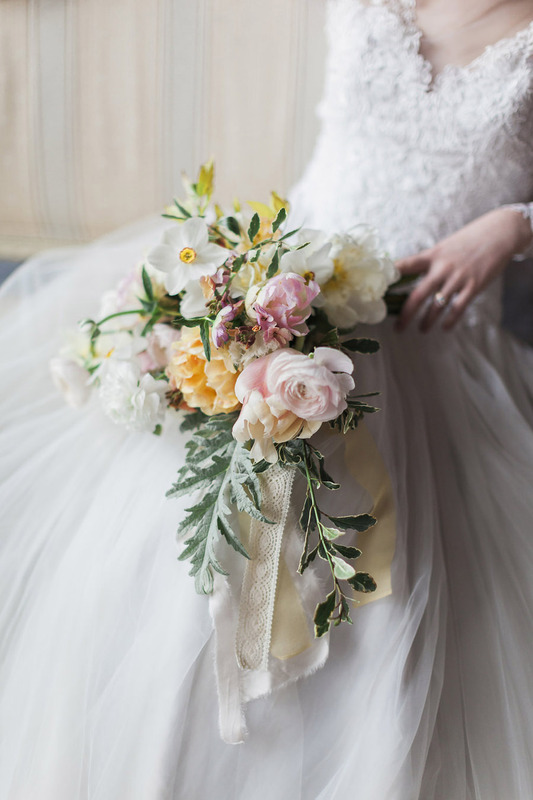 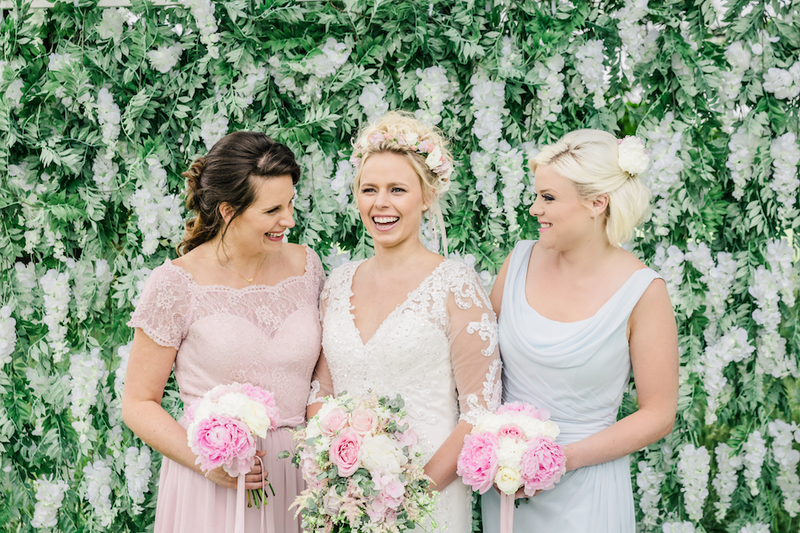 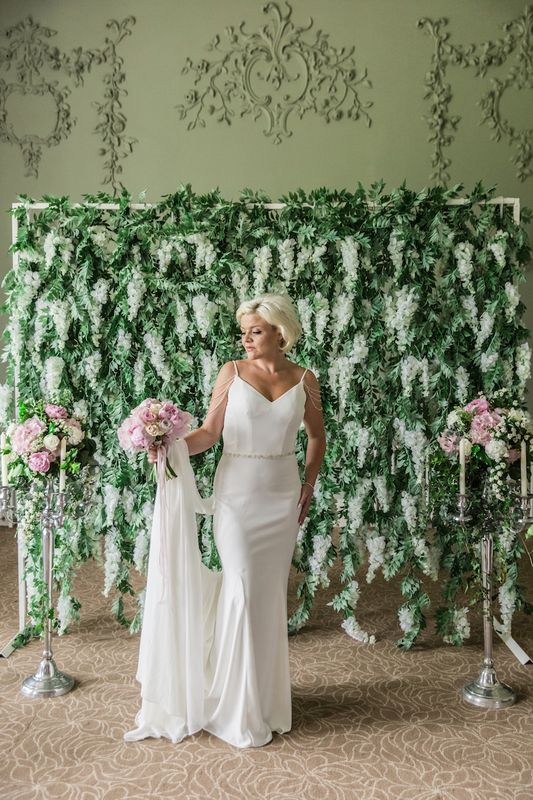 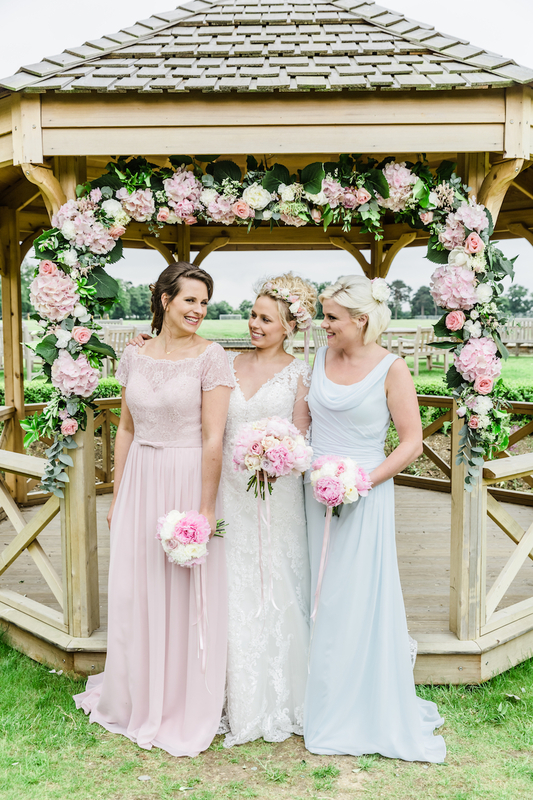 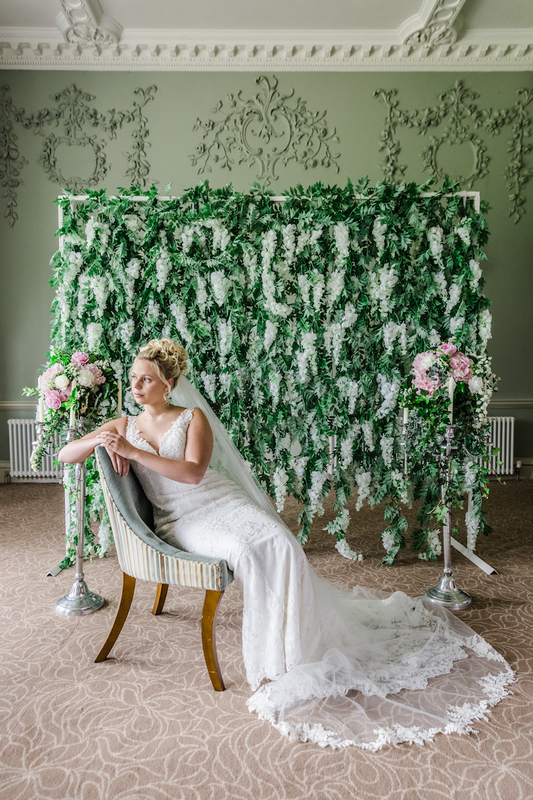 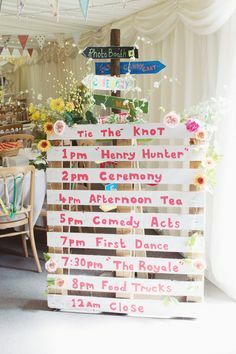 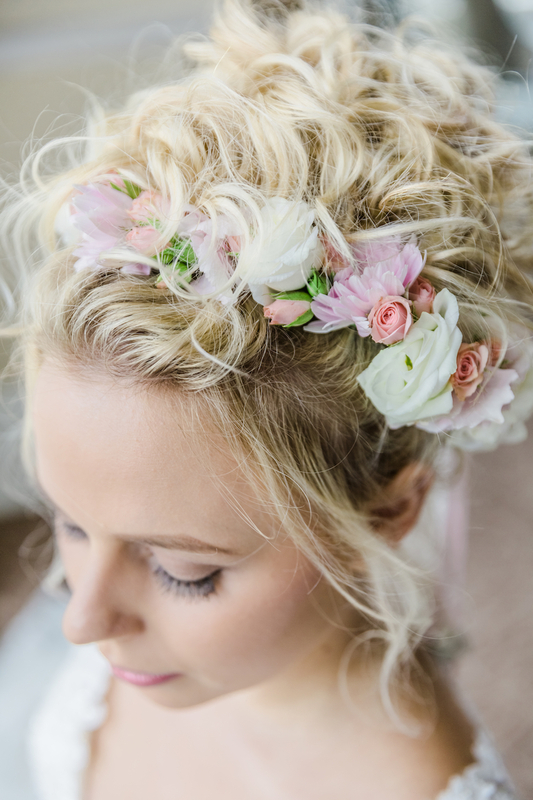 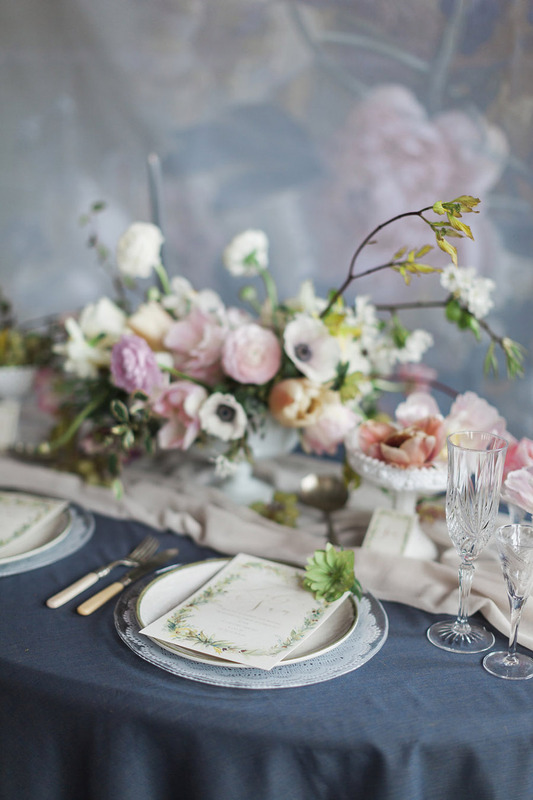 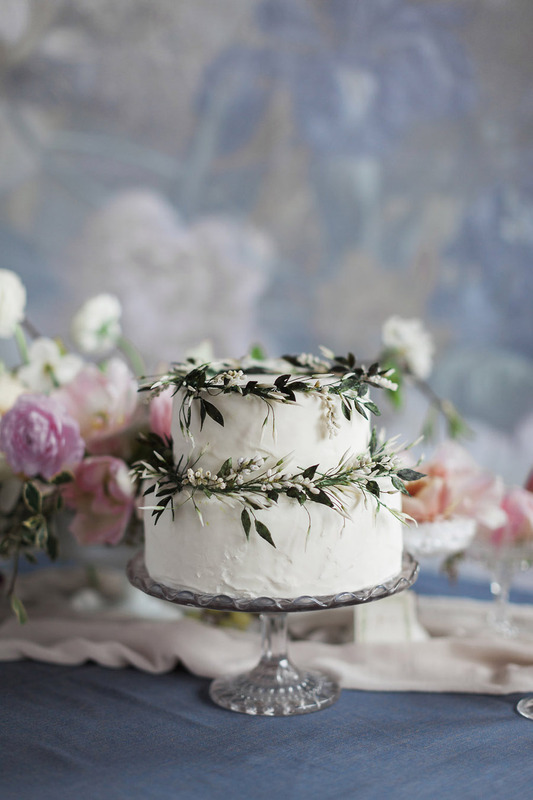 The florals and colour palette are timelessly beautiful and perfect for a spring to late summer wedding. 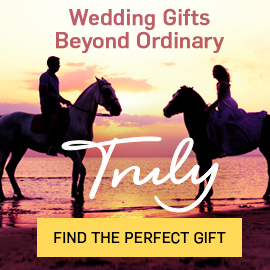 To save, simply quote code SERENITY10 at the checkout when you place your order. 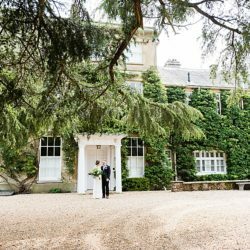 Wivenhoe House in Essex is a beautiful contradiction of two worlds: historic grandeur and sleek contemporary lines. 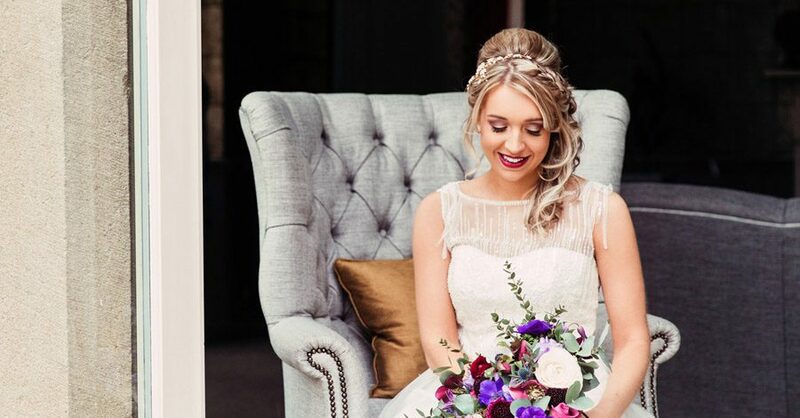 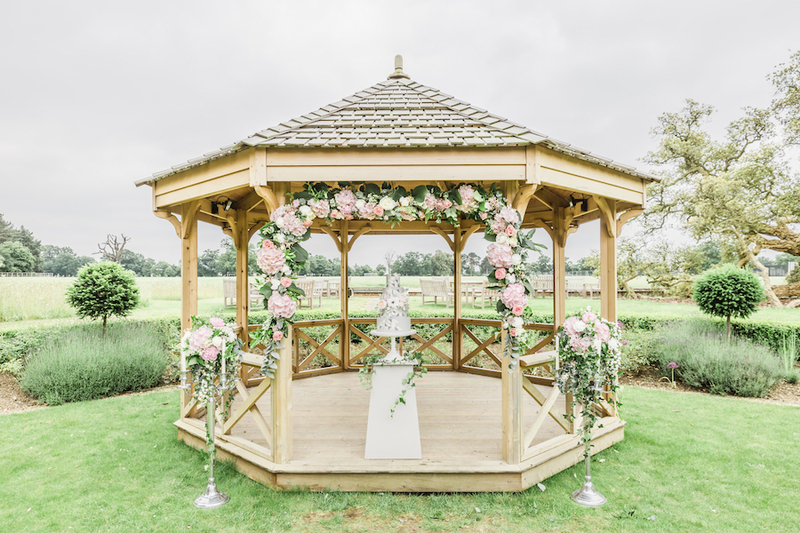 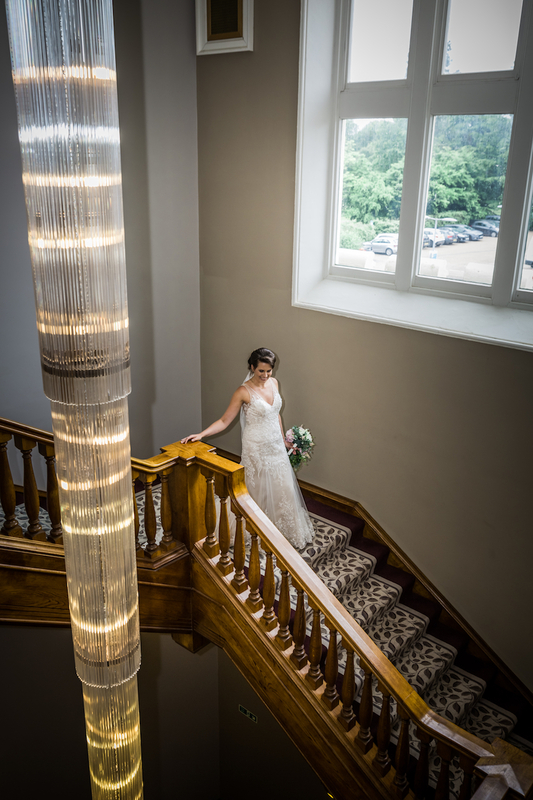 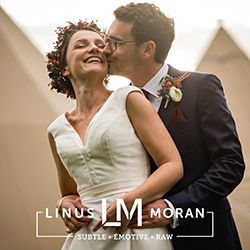 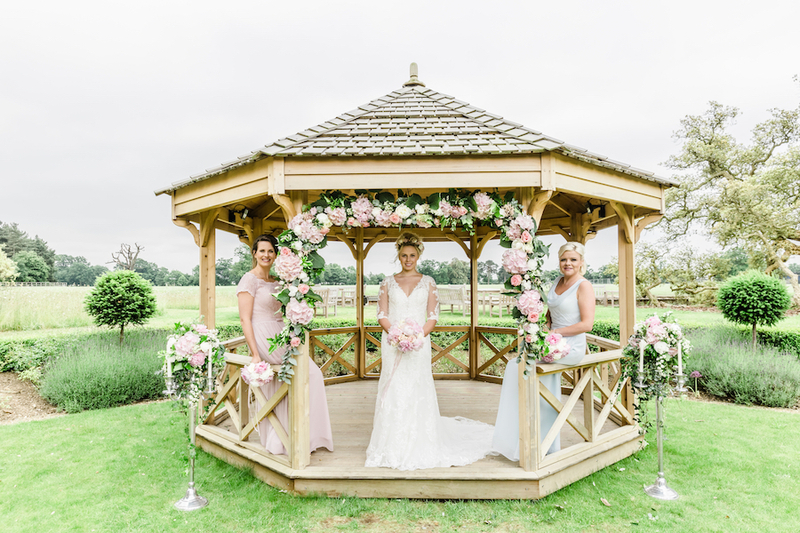 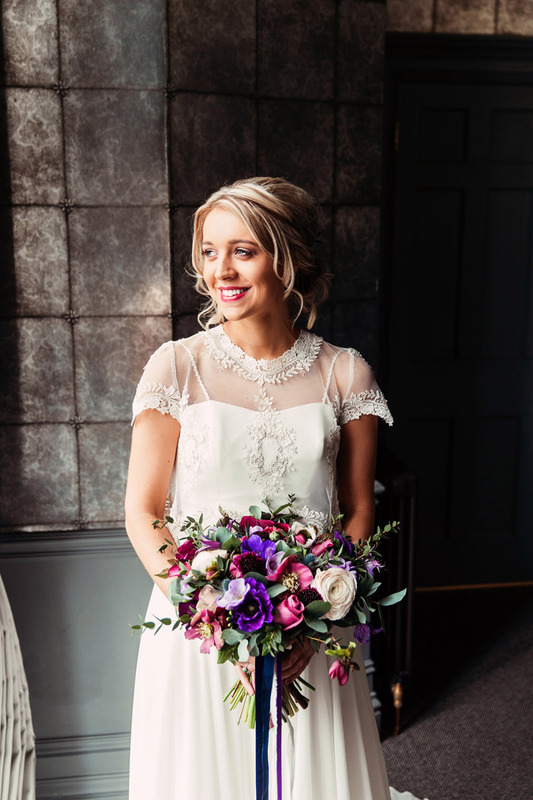 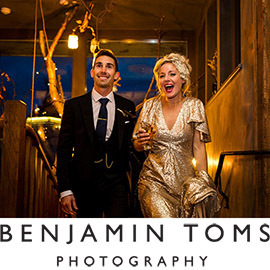 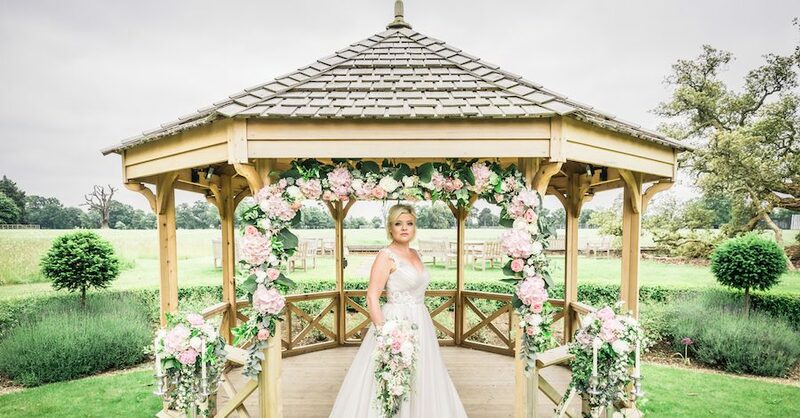 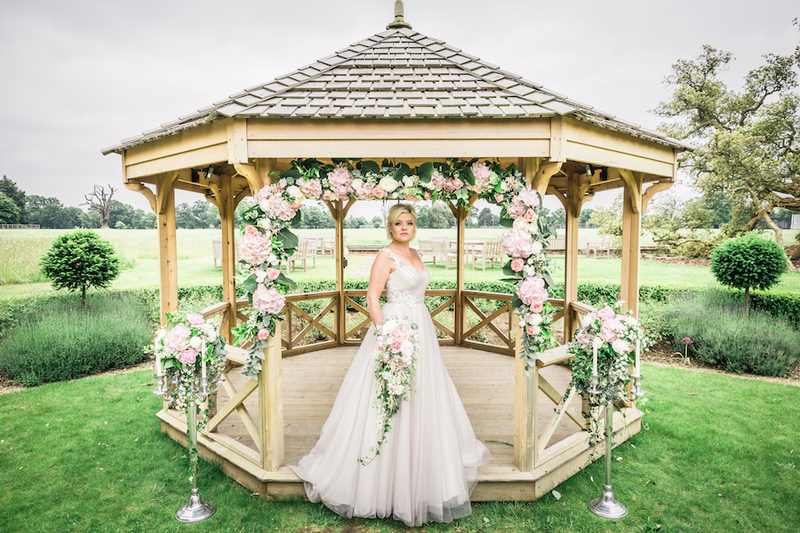 For wedding guest accommodation it looks stunning; for celebrating your day with loved ones its modern garden room provides chic and elegant styling while the historic house has old English character – ideal for romantic wedding photography. 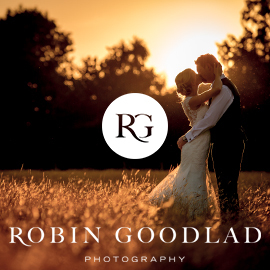 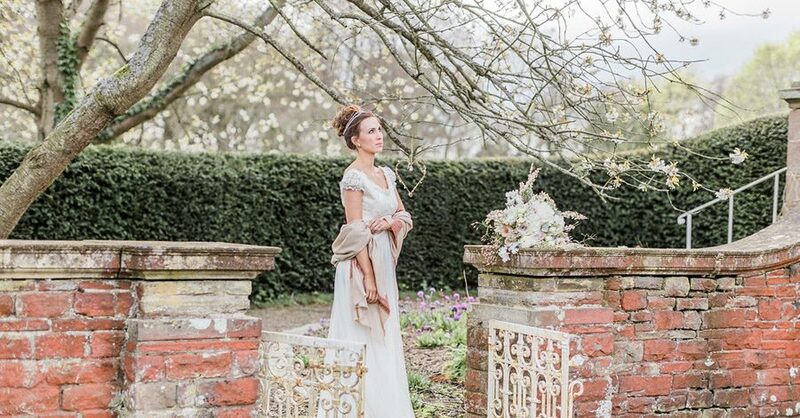 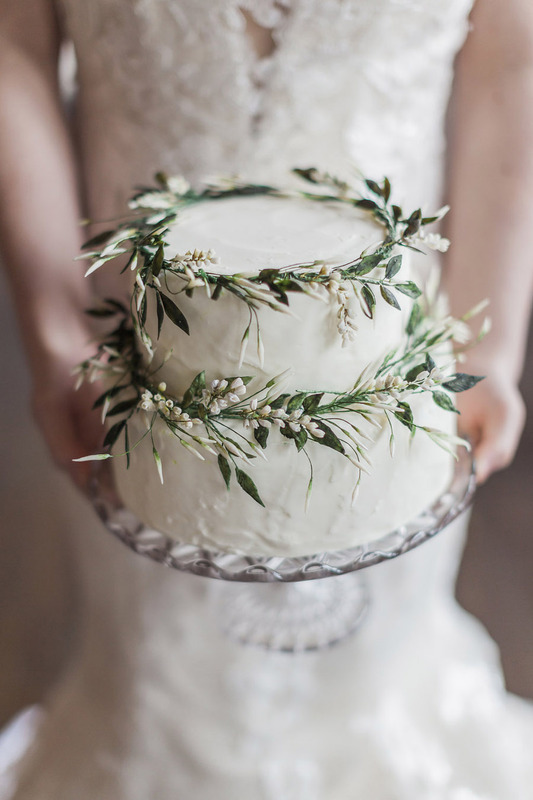 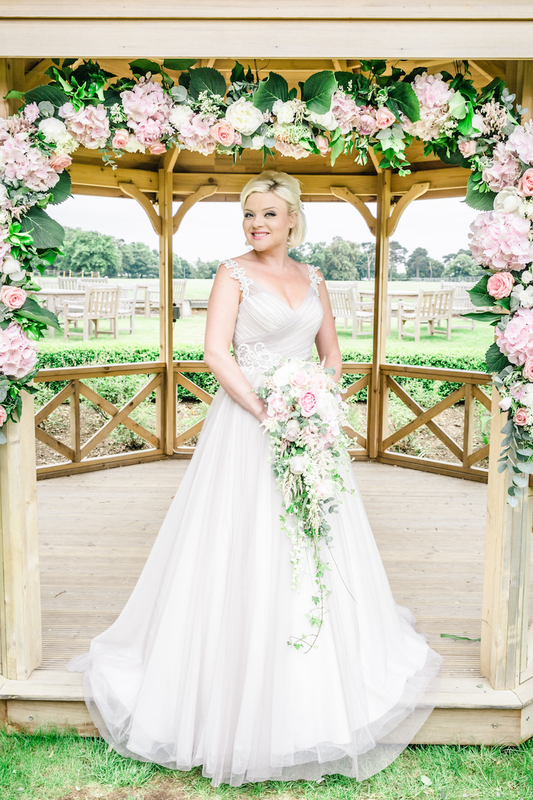 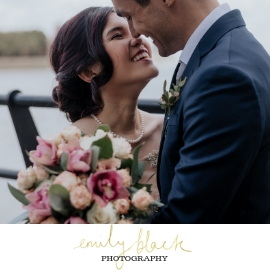 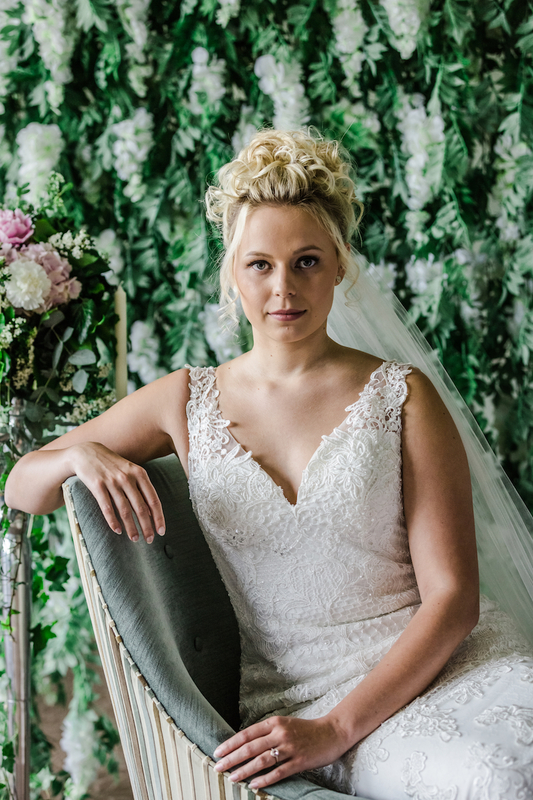 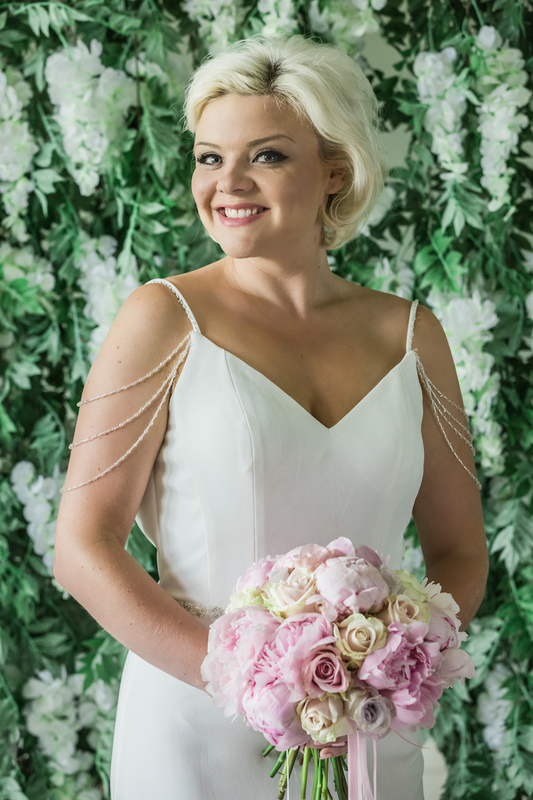 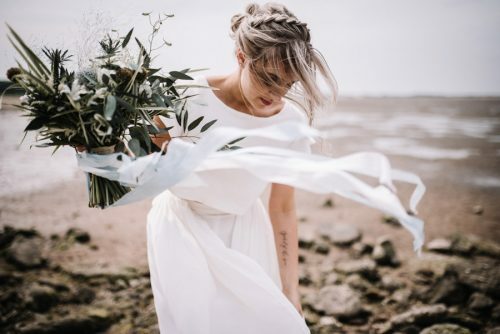 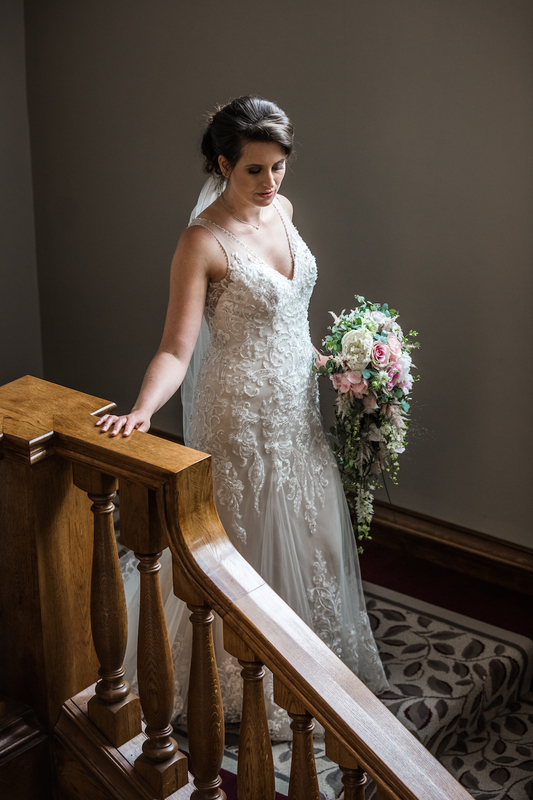 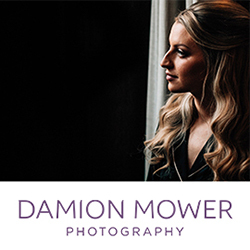 Our lovely friend and Essex wedding photographer Ayshea Goldberg spent a beautiful day at Wivenhoe photographing this stunning wedding editorial to share with us. 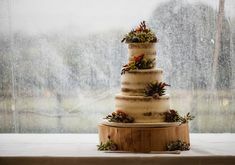 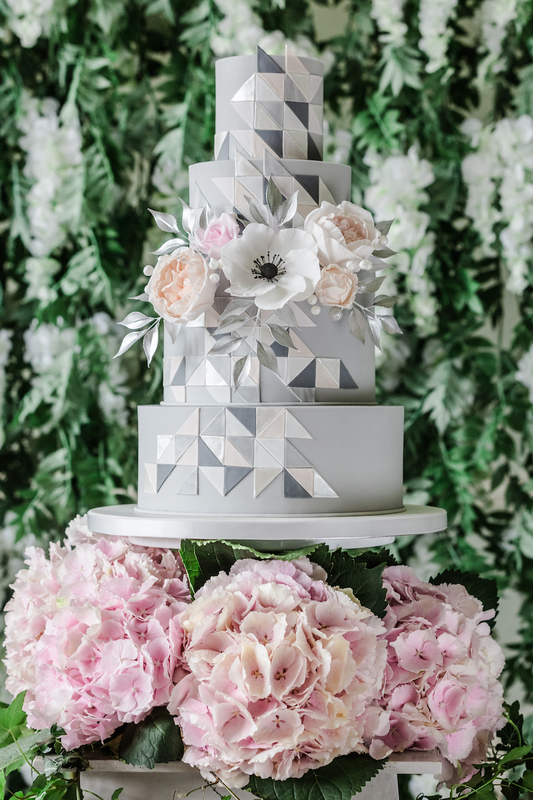 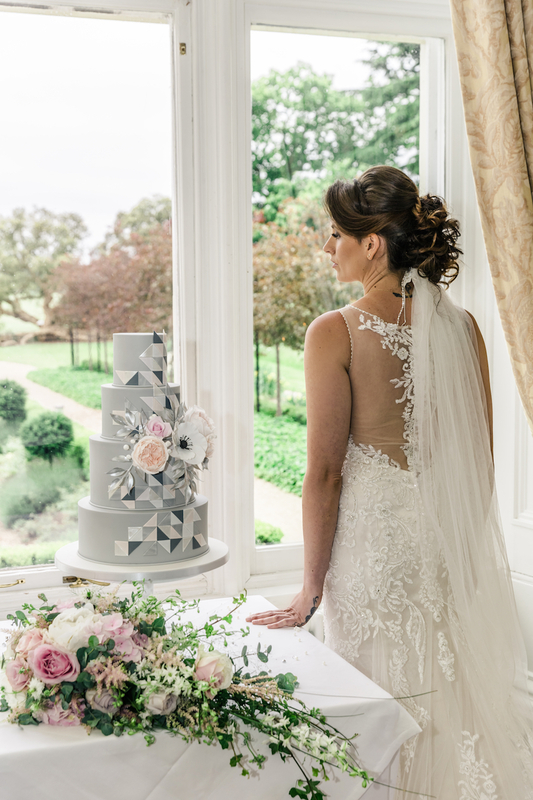 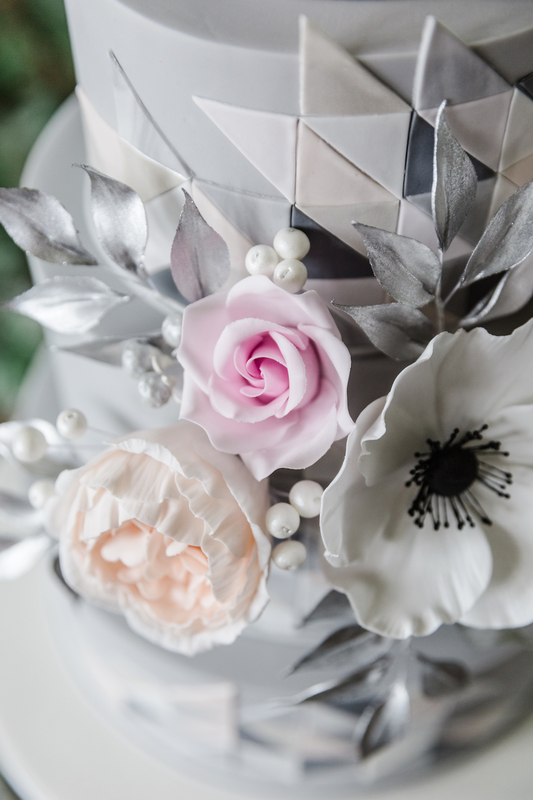 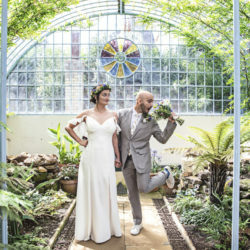 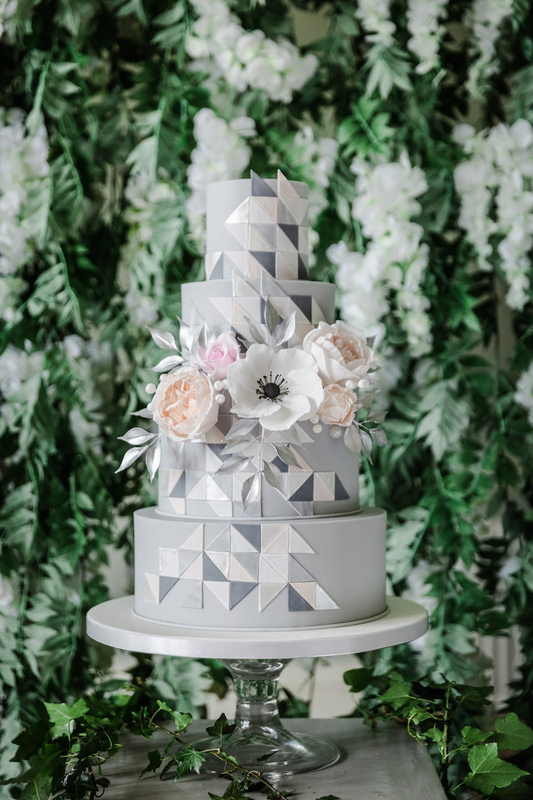 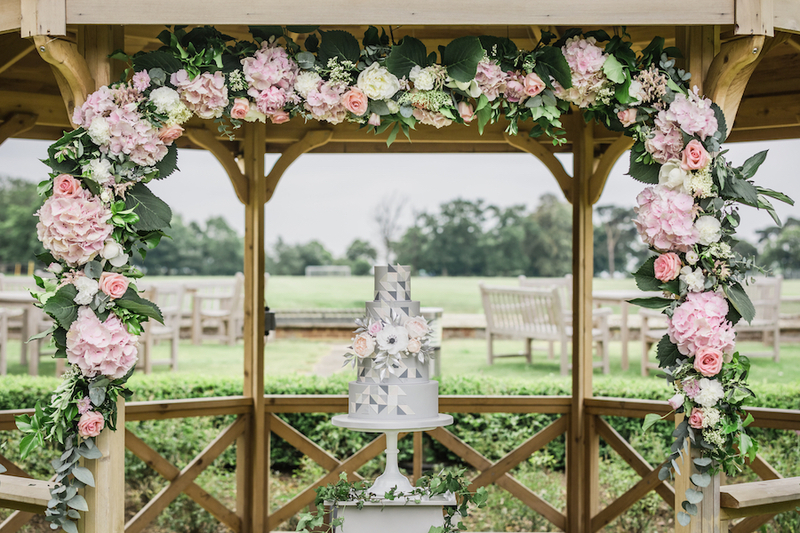 The contemporary garden room inspired the modern styling of Luca’s Cakes wedding cake – a showstopper if ever I saw one! 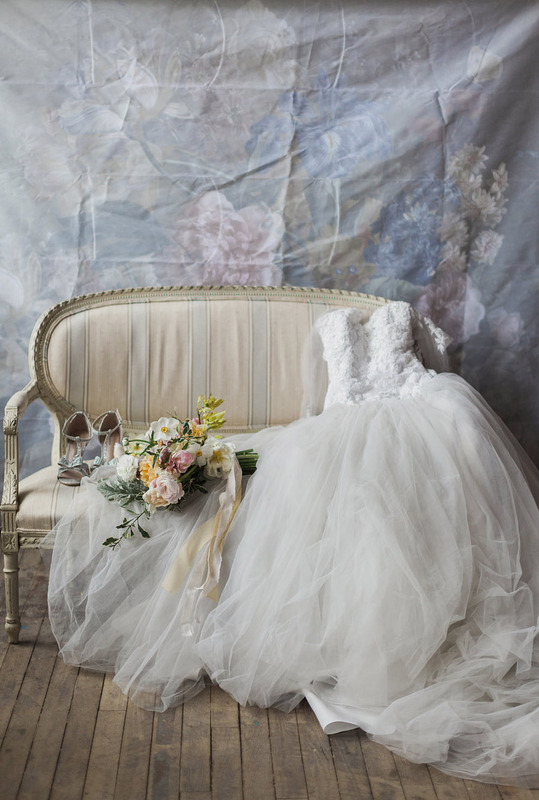 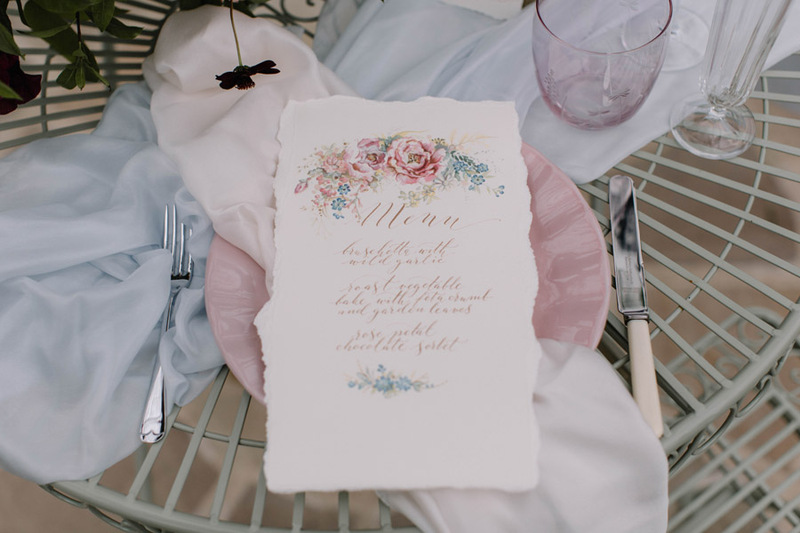 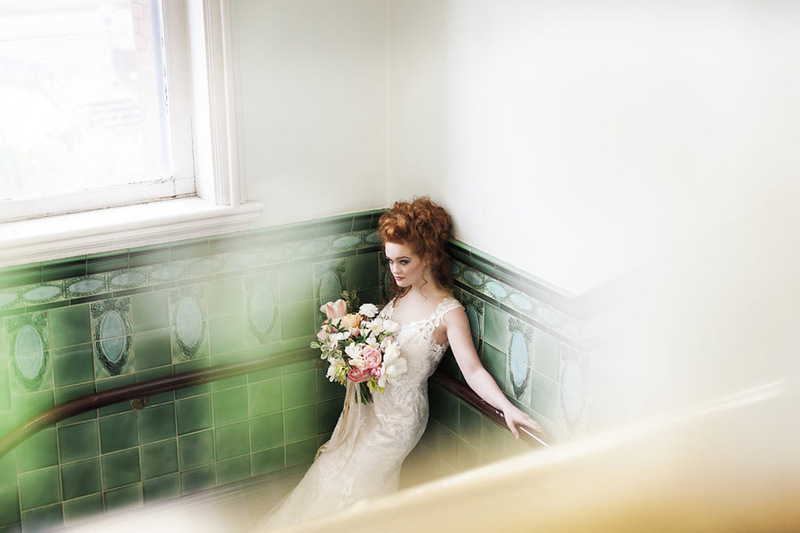 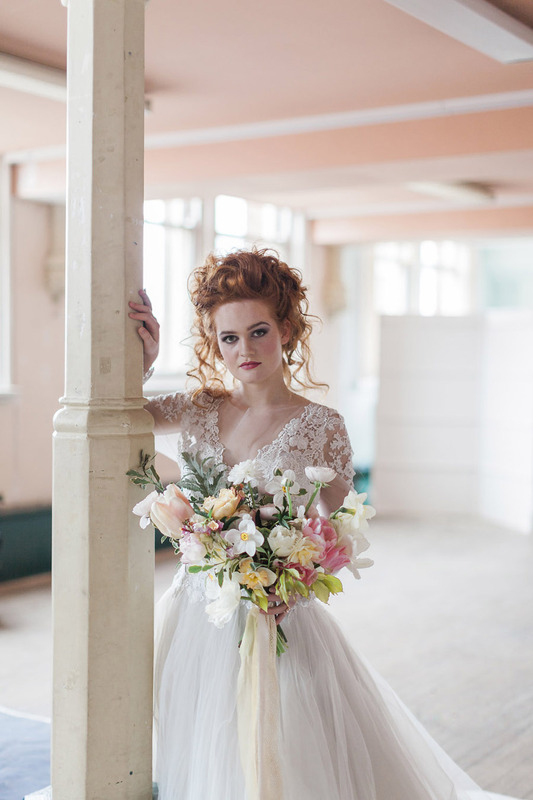 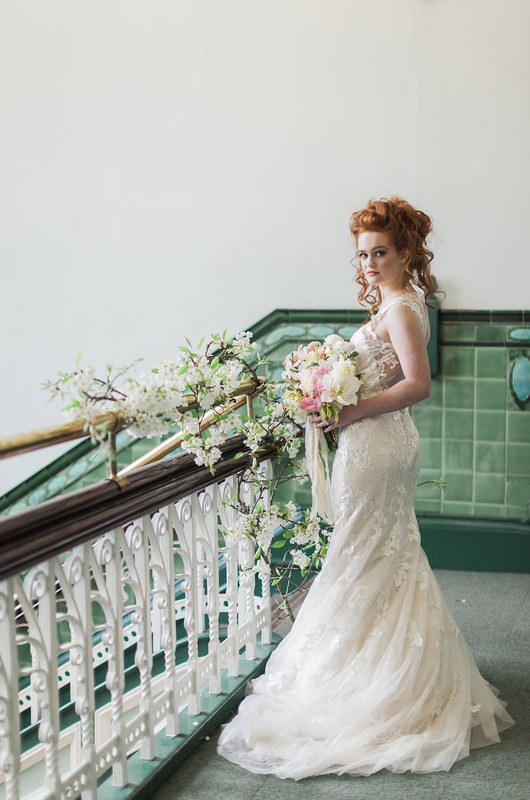 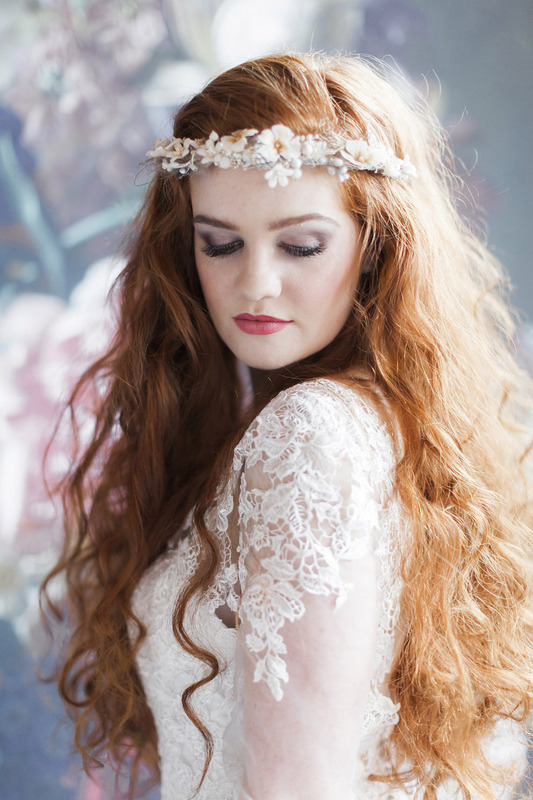 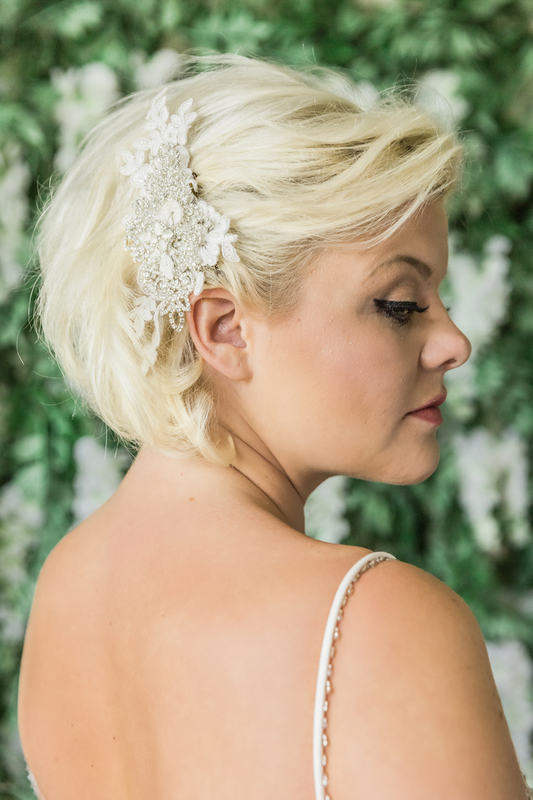 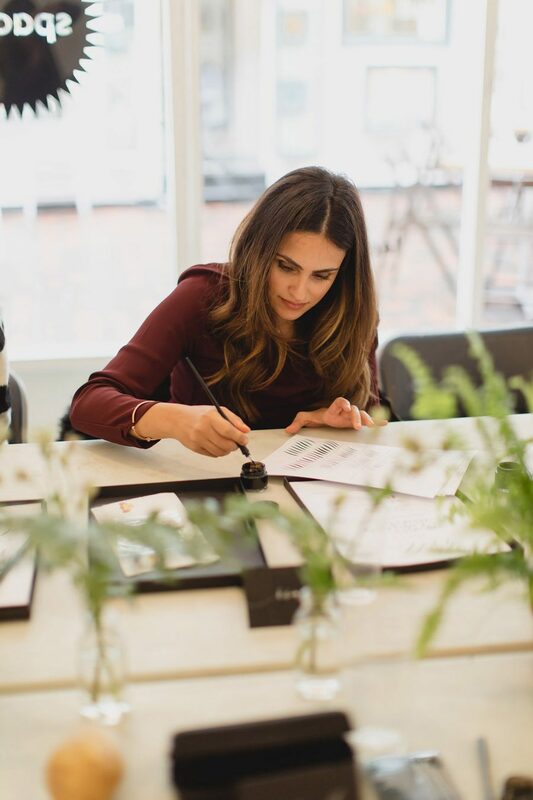 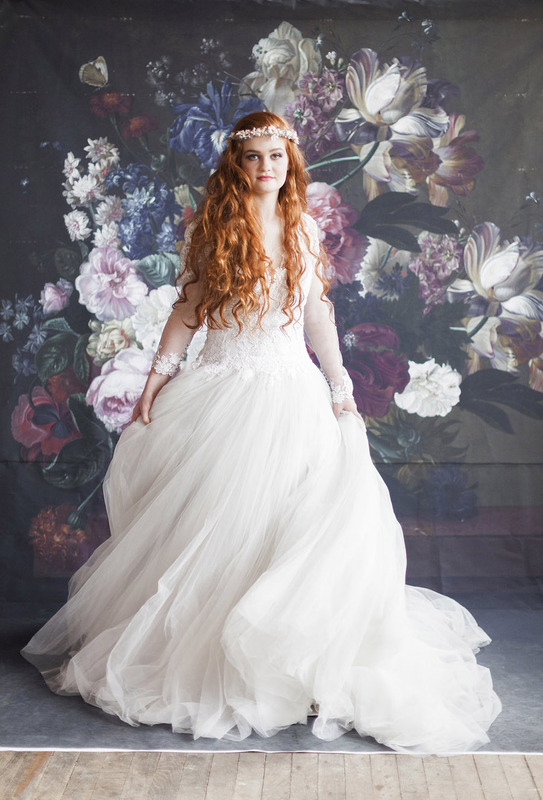 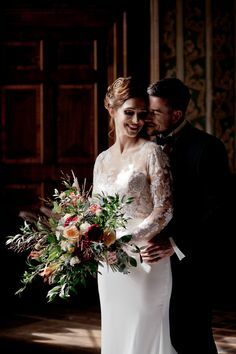 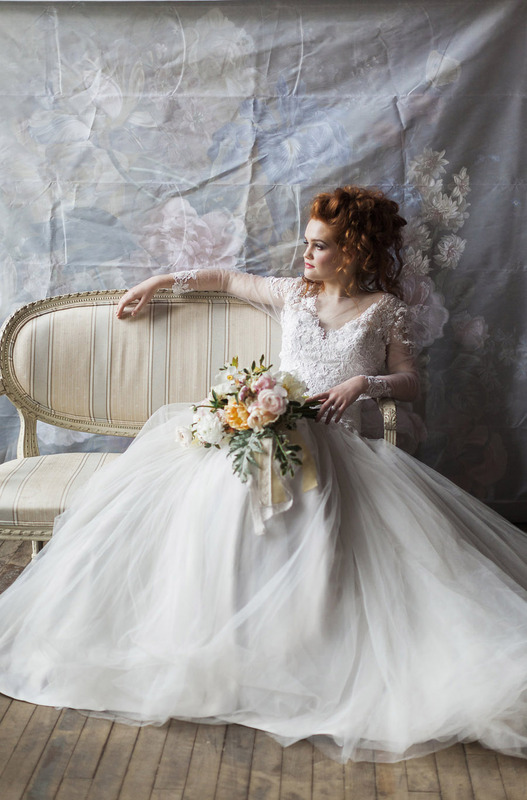 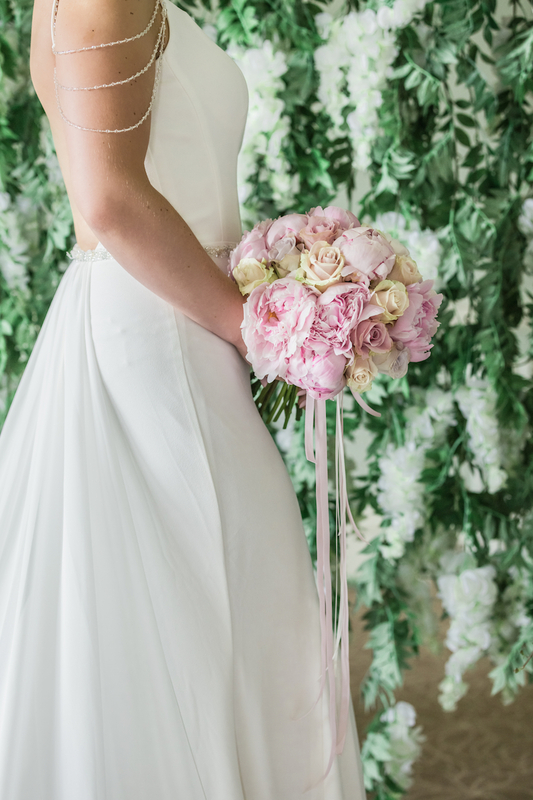 – while the beautiful gowns, blousy florals and romantic colour palette are timeless and ultra feminine. 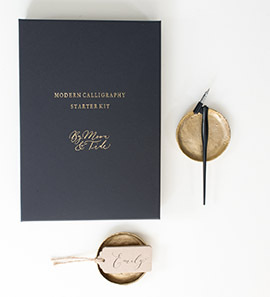 See the full supplier list at the end of the feature for more supplier info.